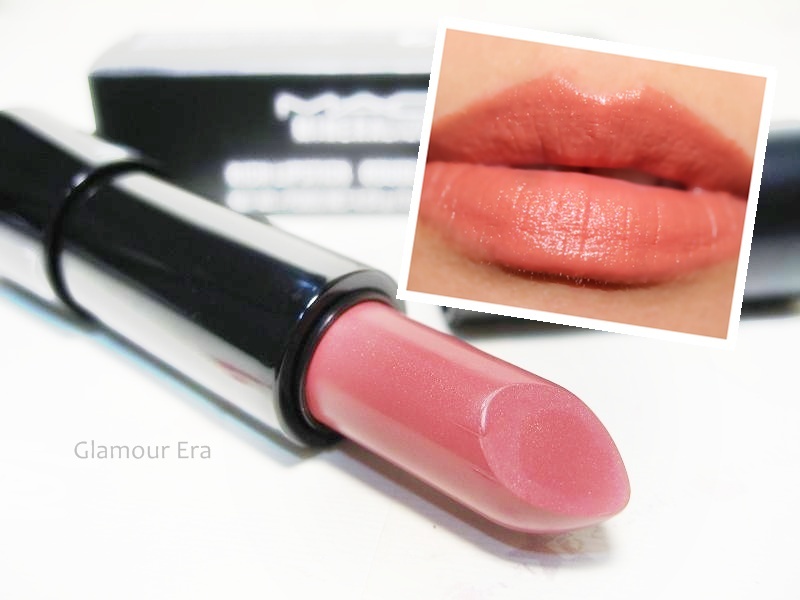 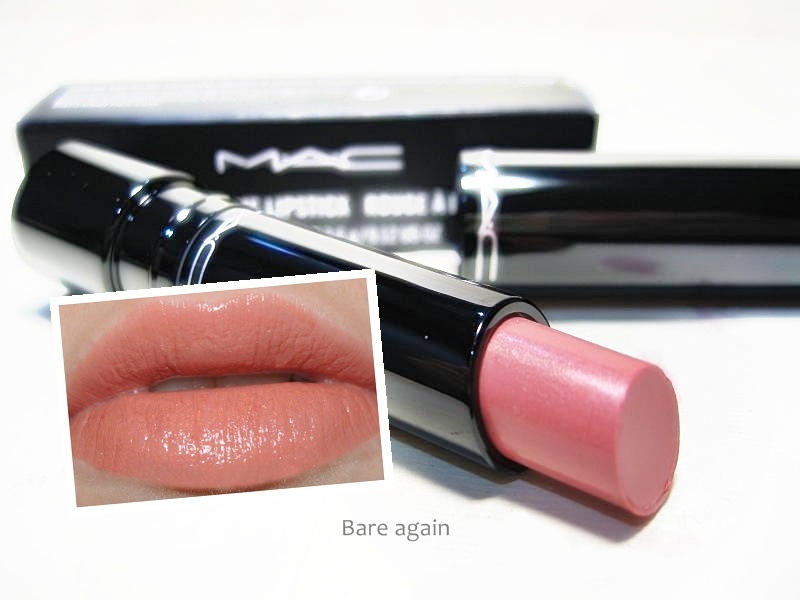 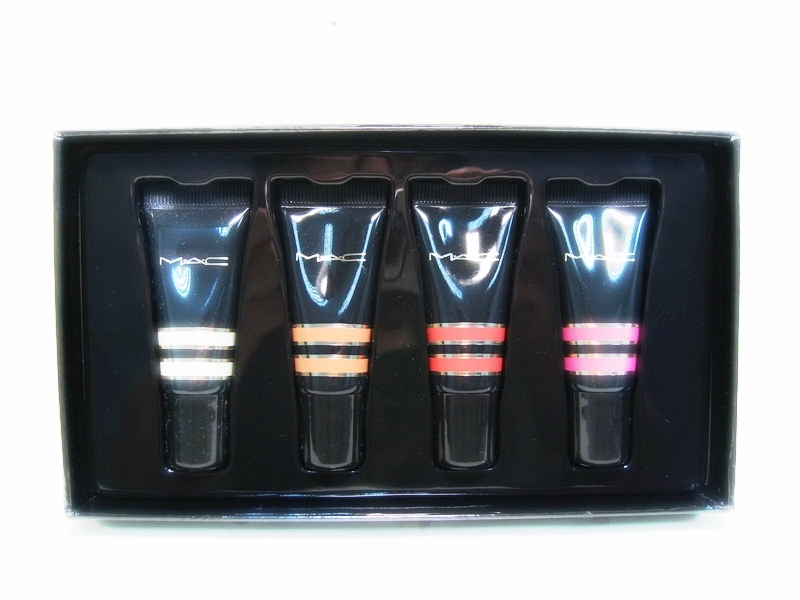 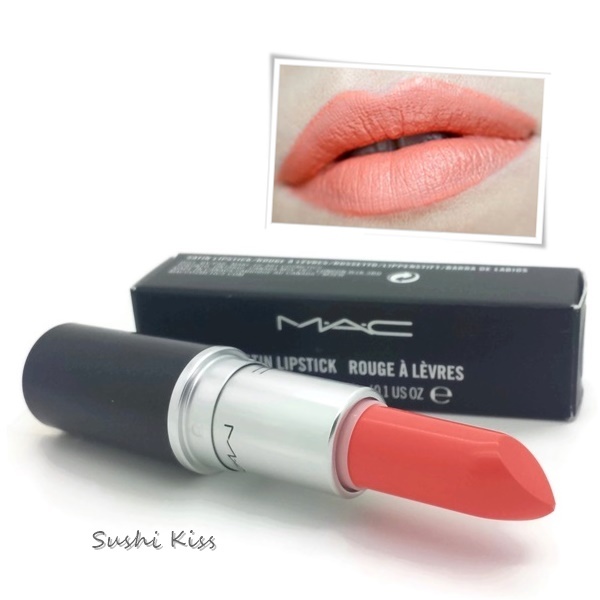 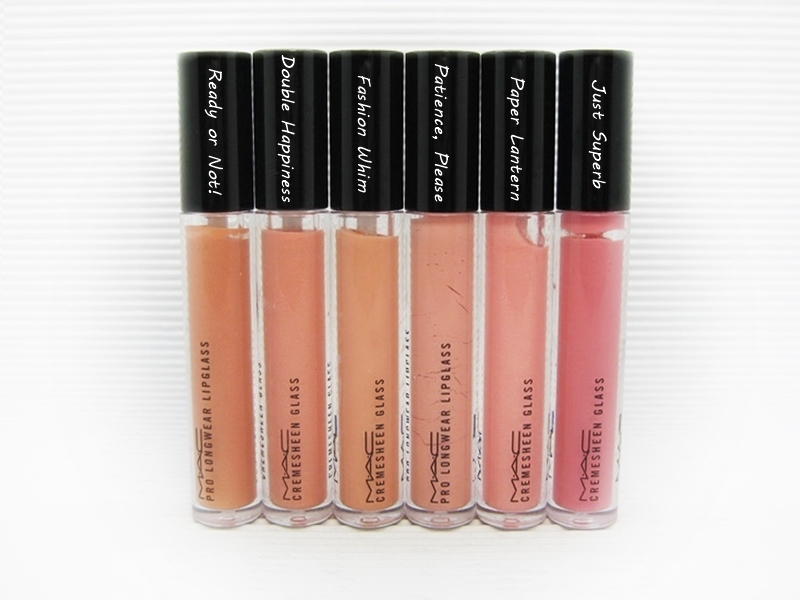 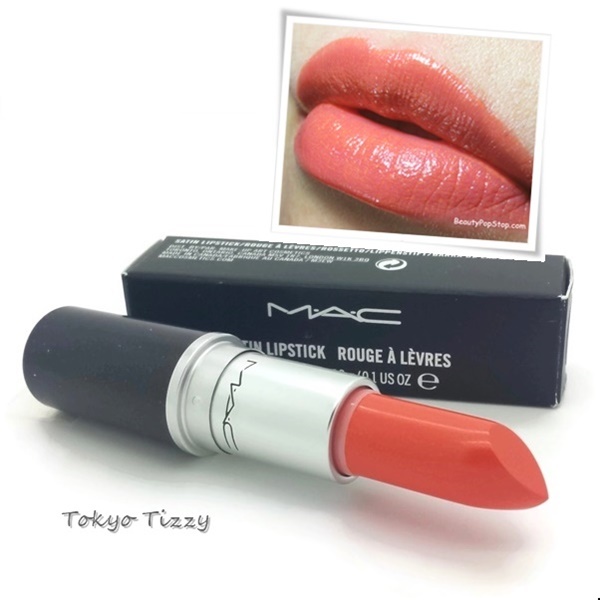 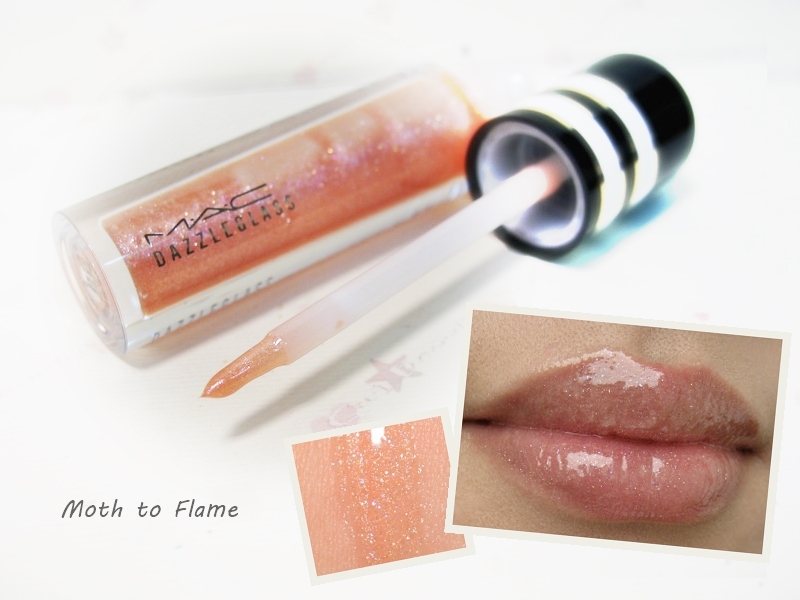 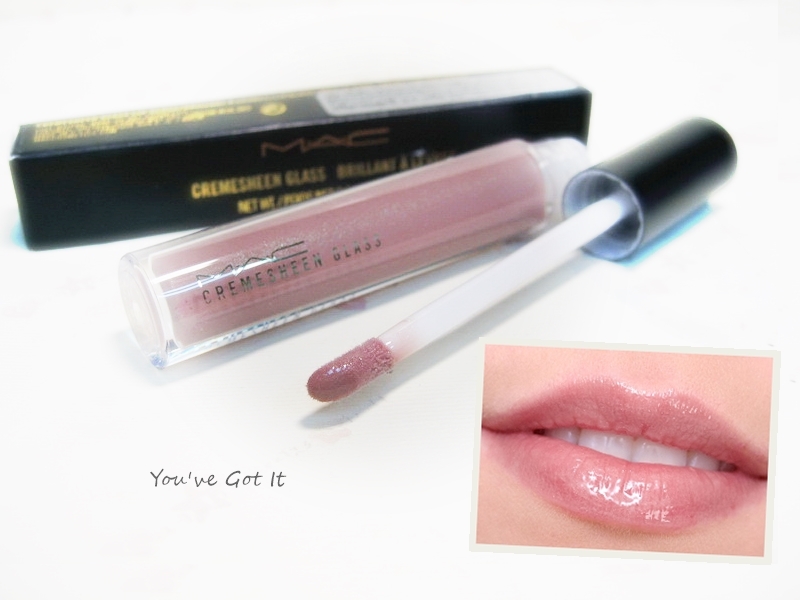 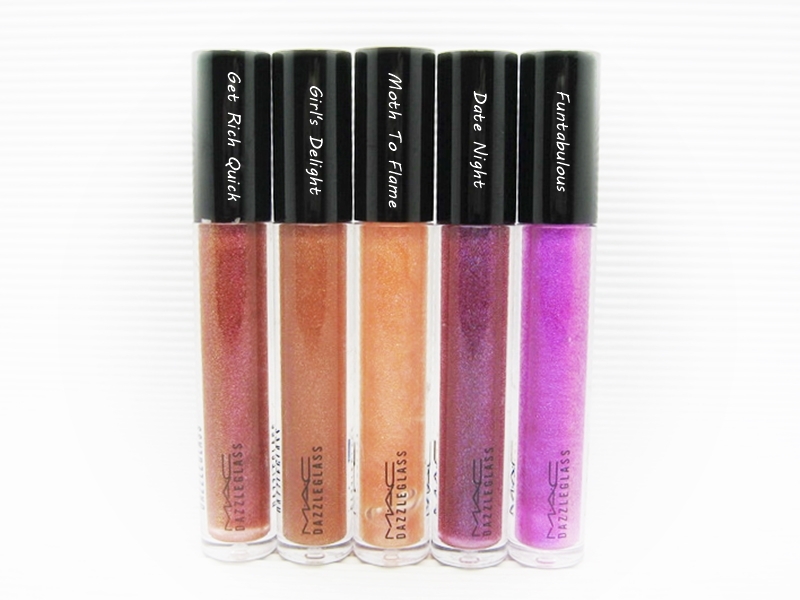 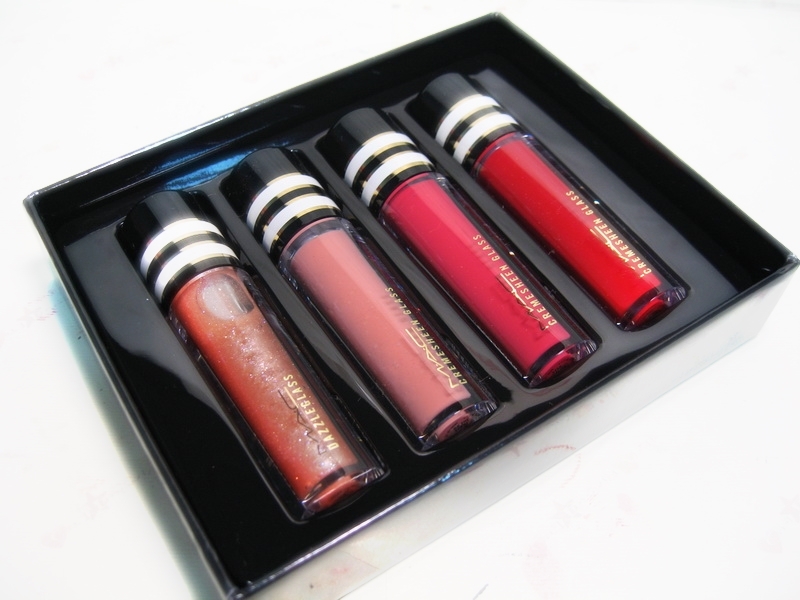 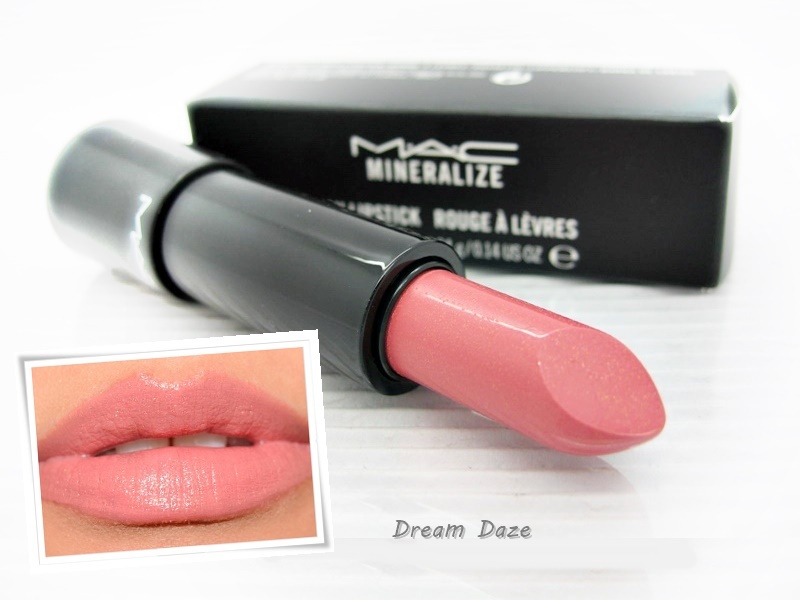 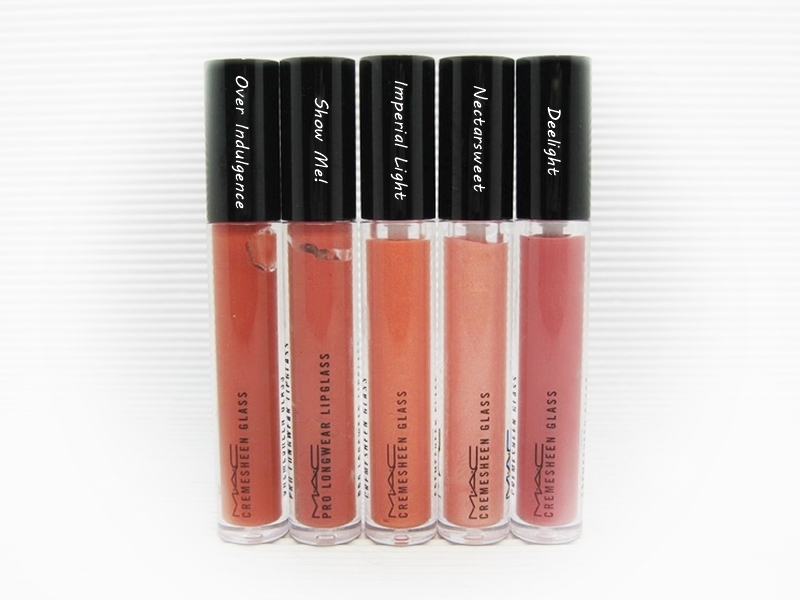 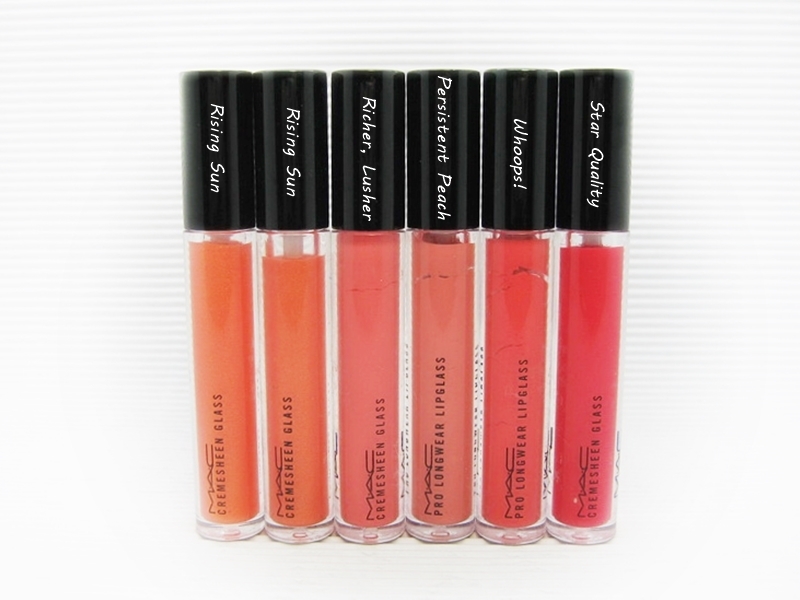 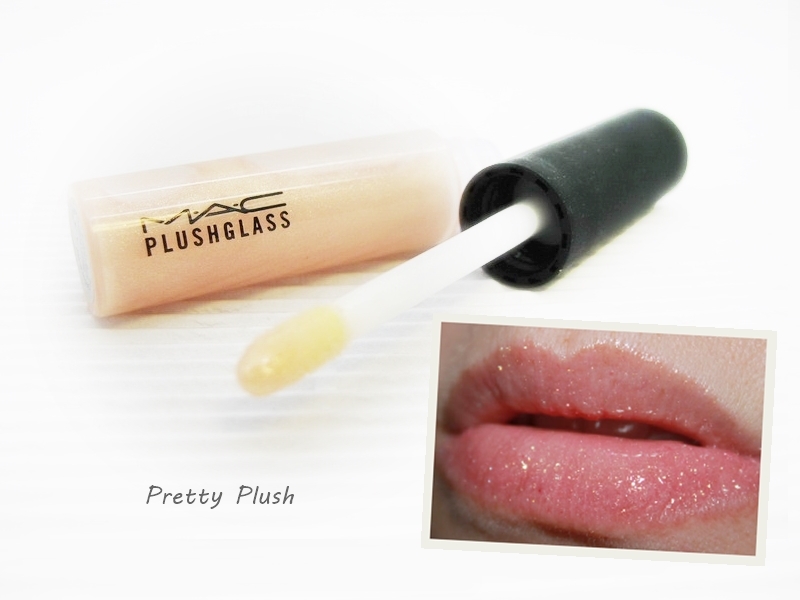 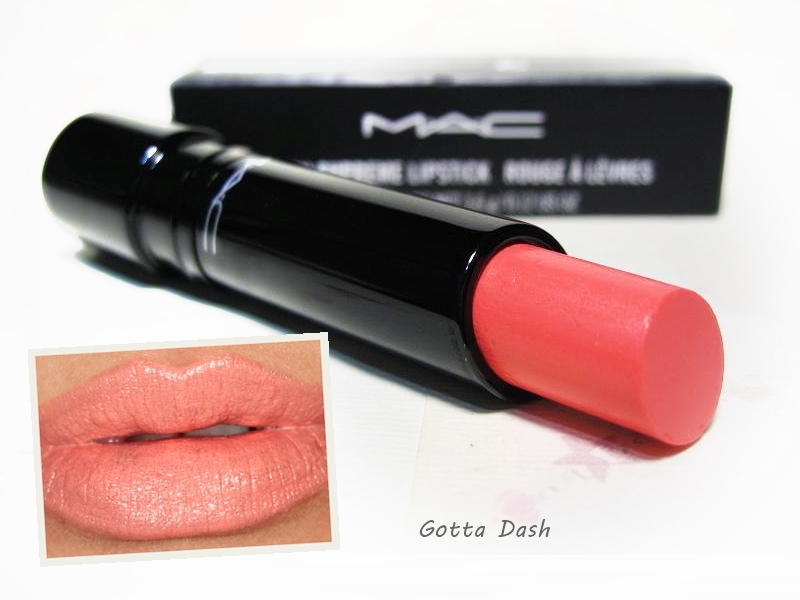 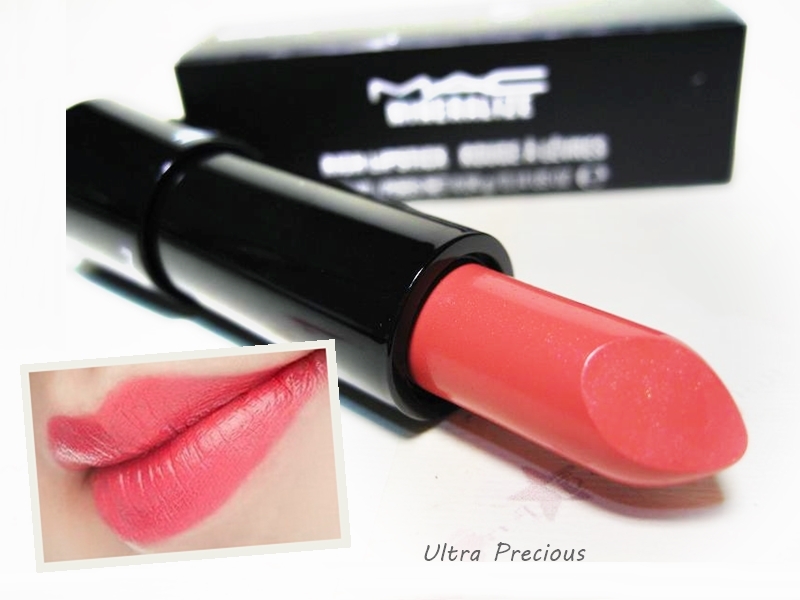 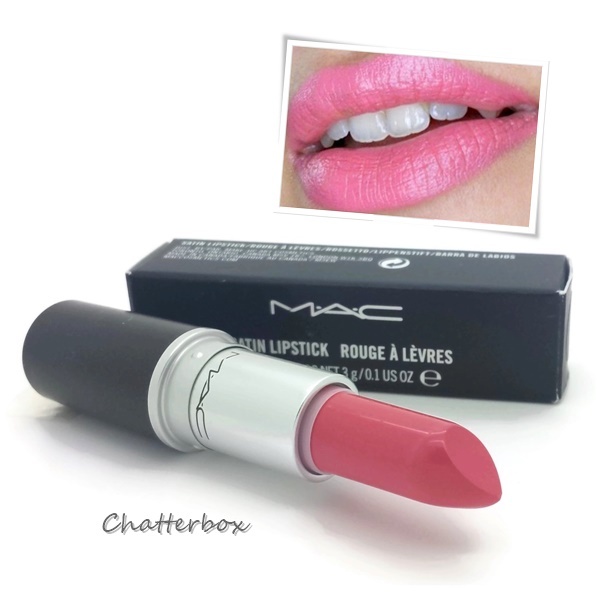 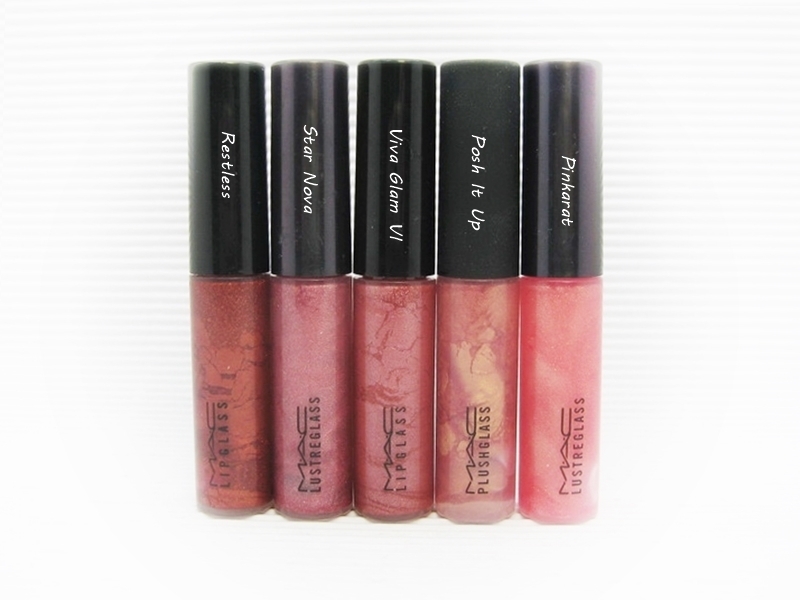 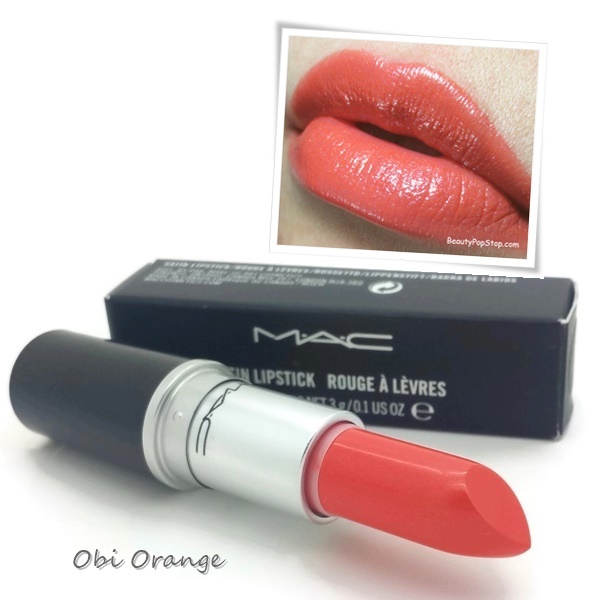 Embellishes lips in opulent shades of apricot and salmon Cremesheen Glass and Dazzleglass. 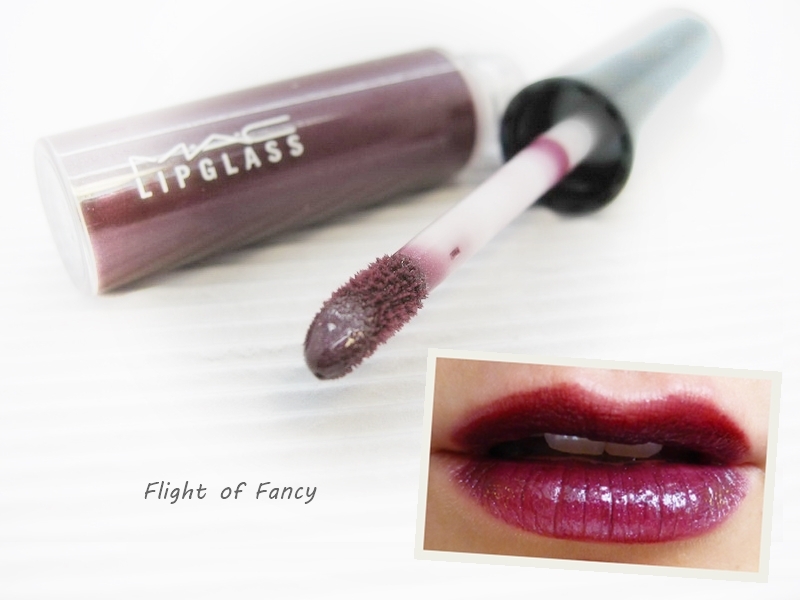 All are dressed up in a glitterized crème box adorned with a cameo medallion. 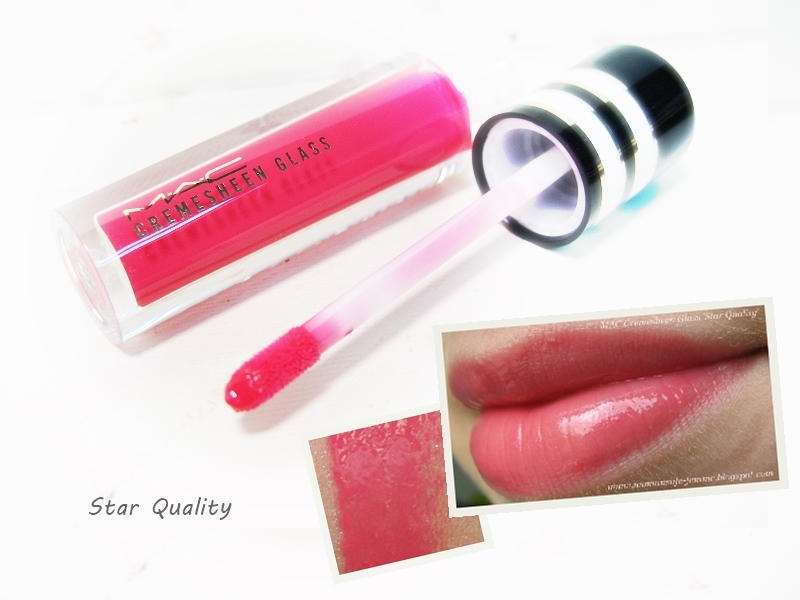 Combines the look of a gloss and the benefits of a balm, with the protection of everyday SPF 12 sun protection. 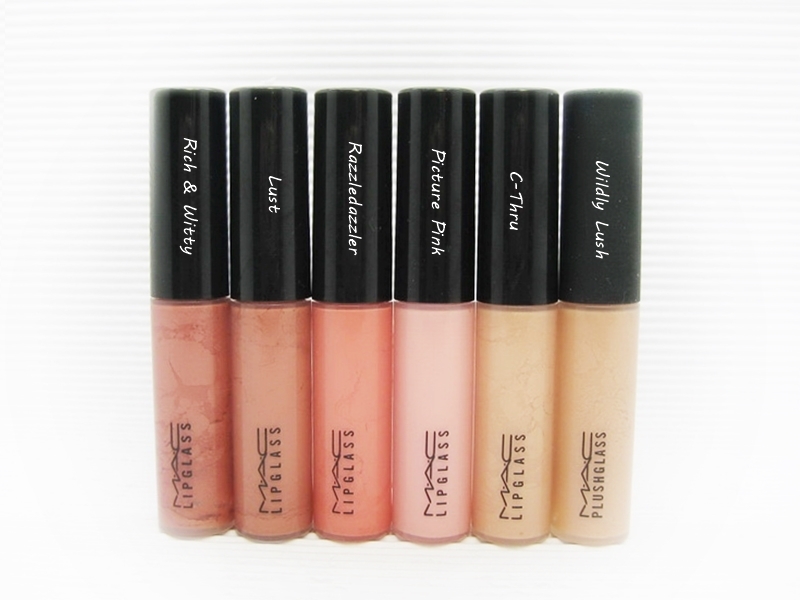 Smoothly satin in texture, and non-sticky. 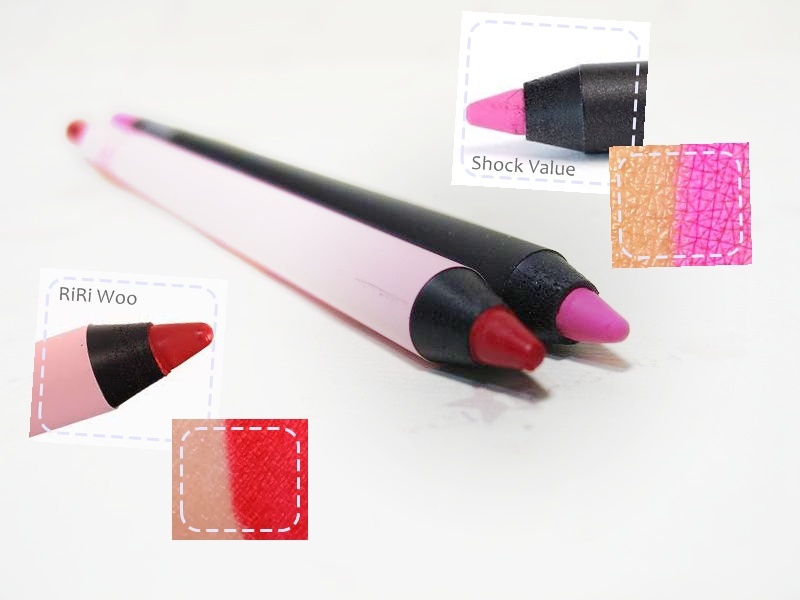 Provides just-enough colour. 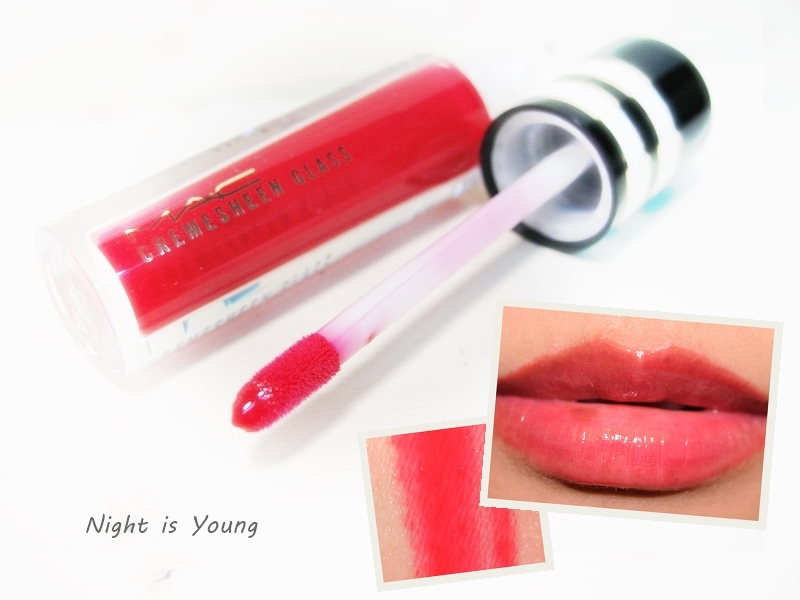 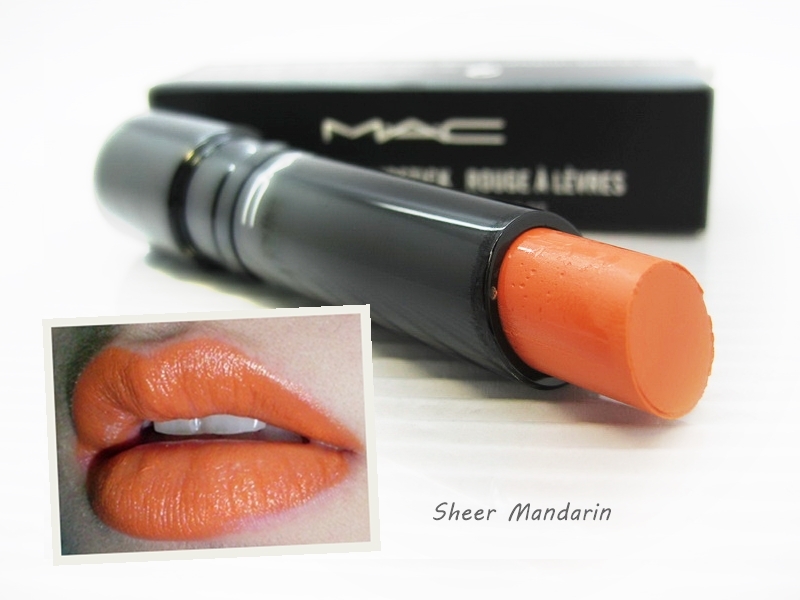 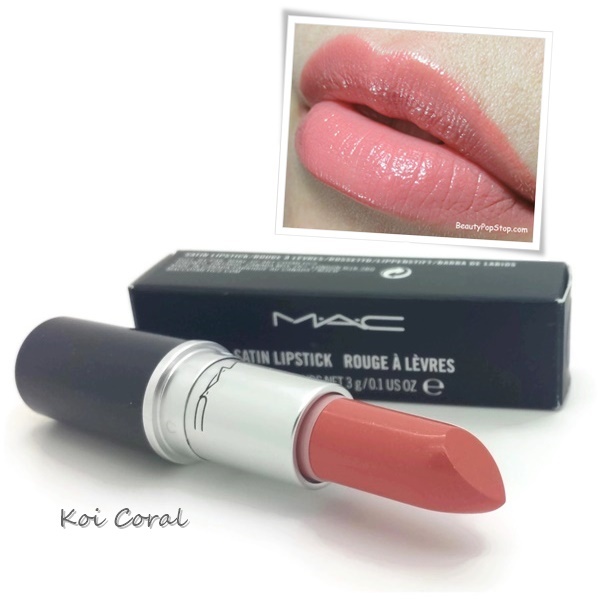 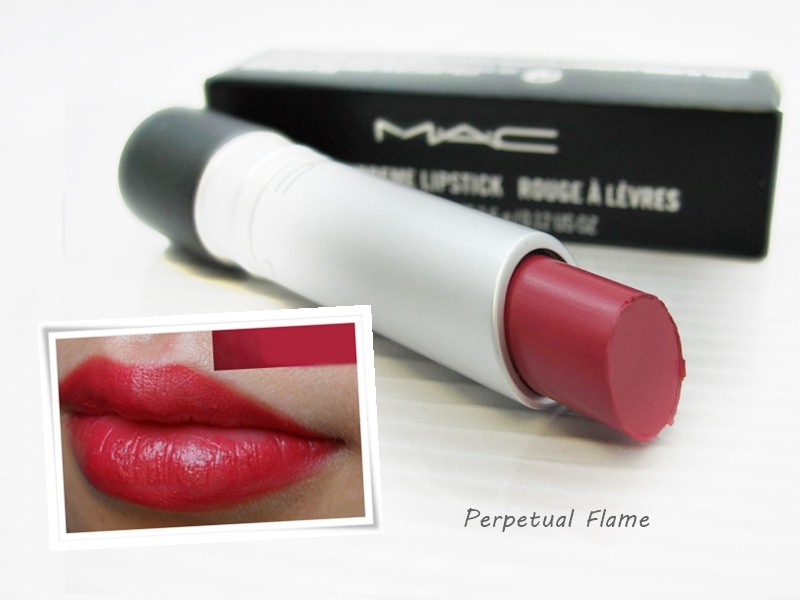 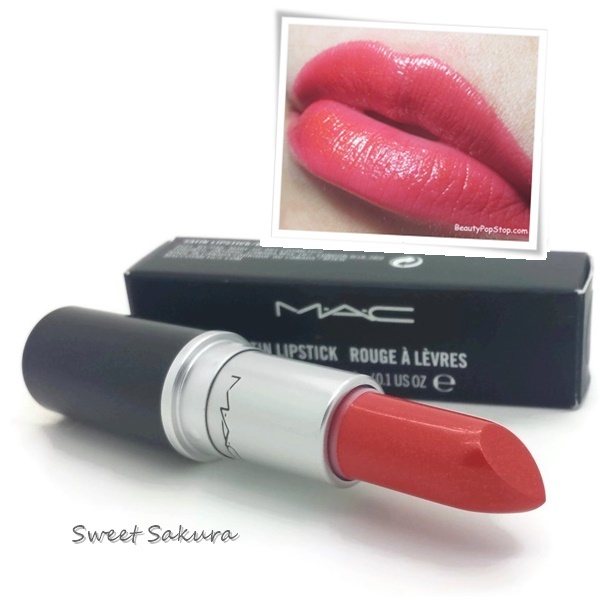 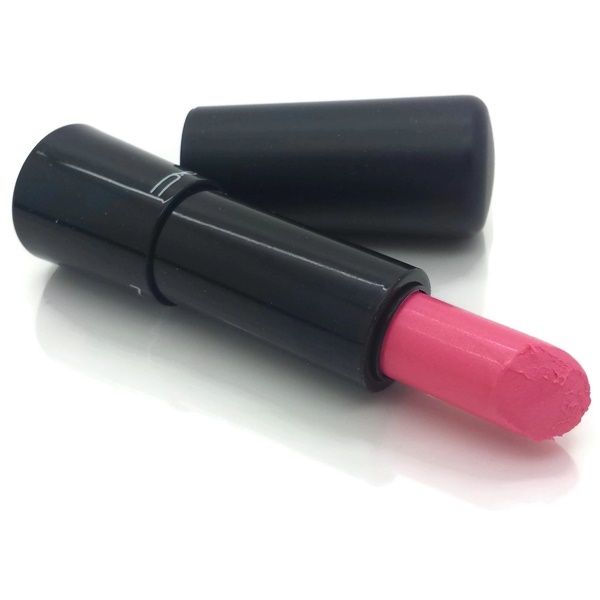 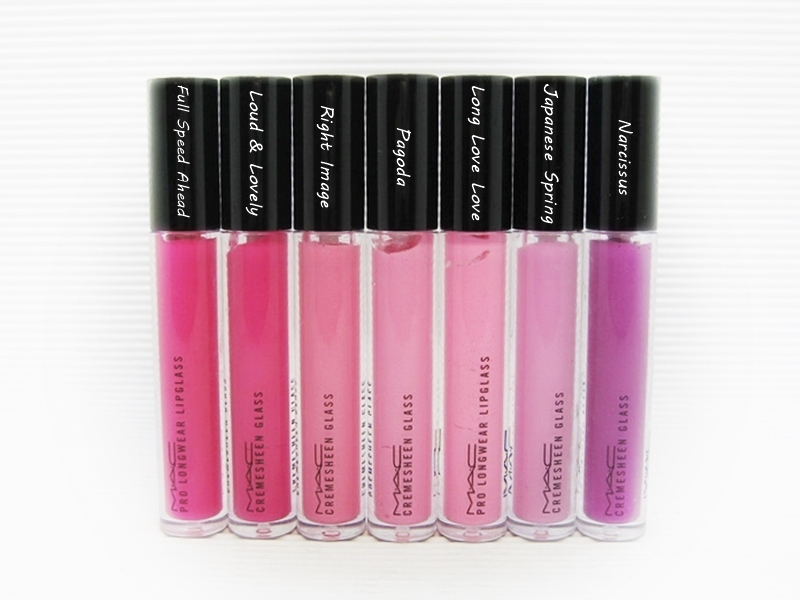 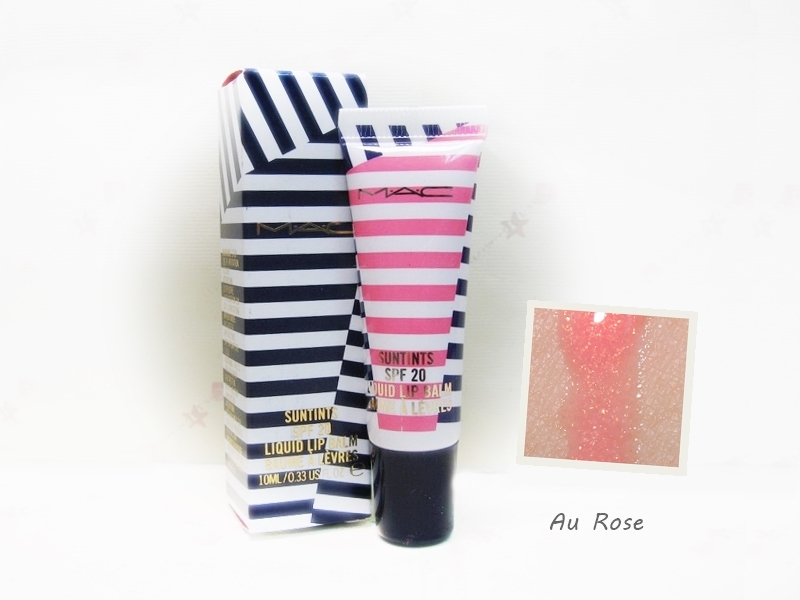 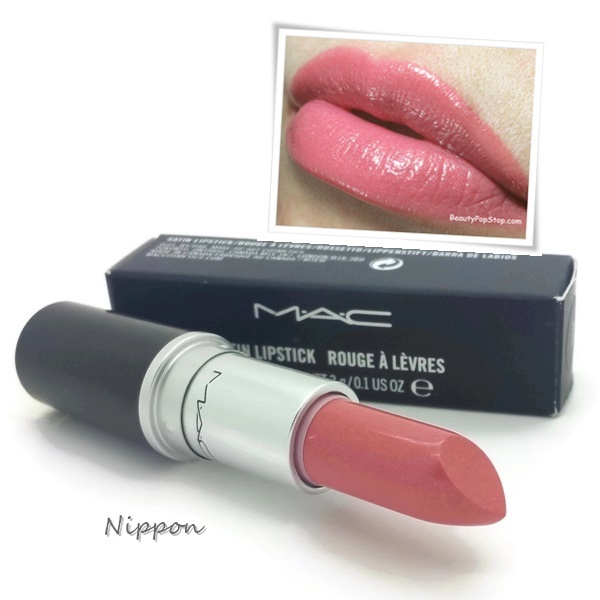 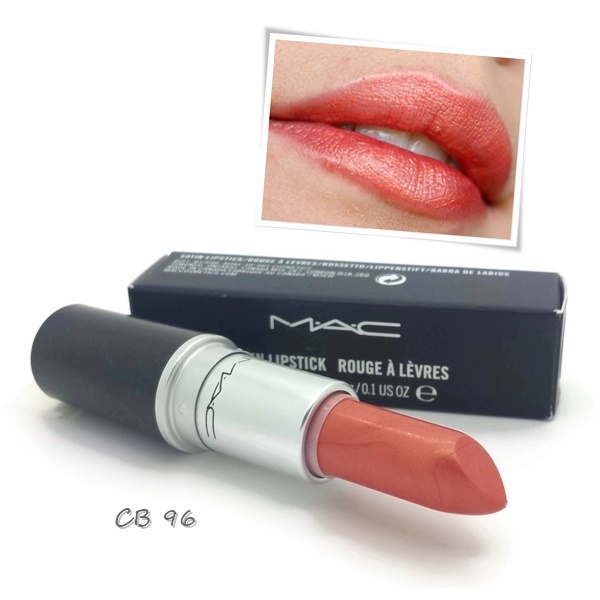 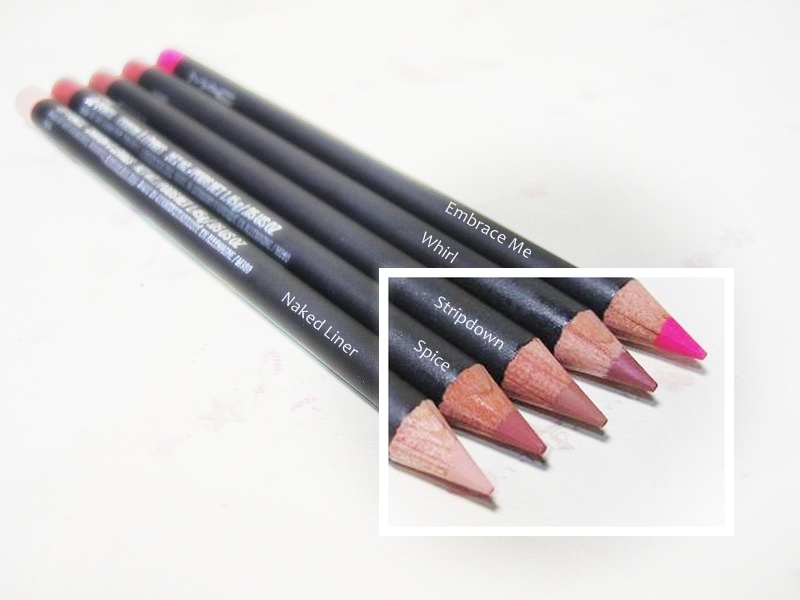 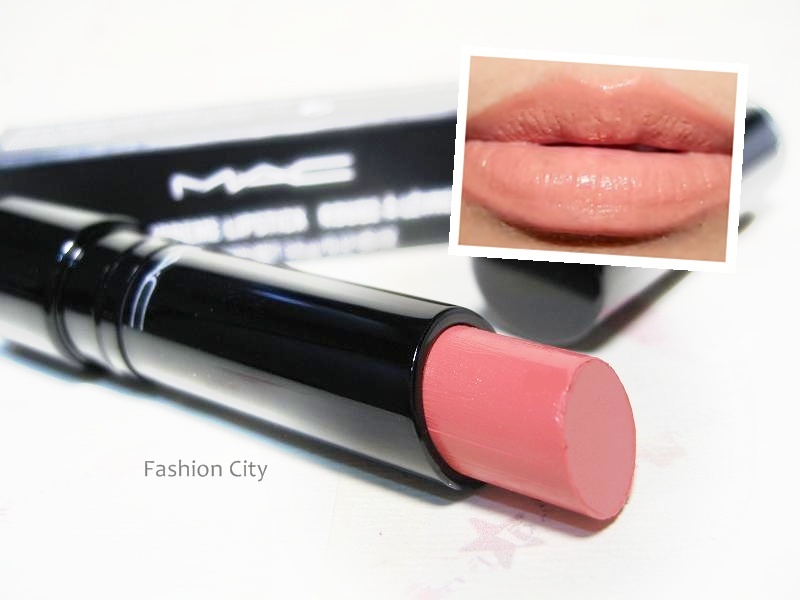 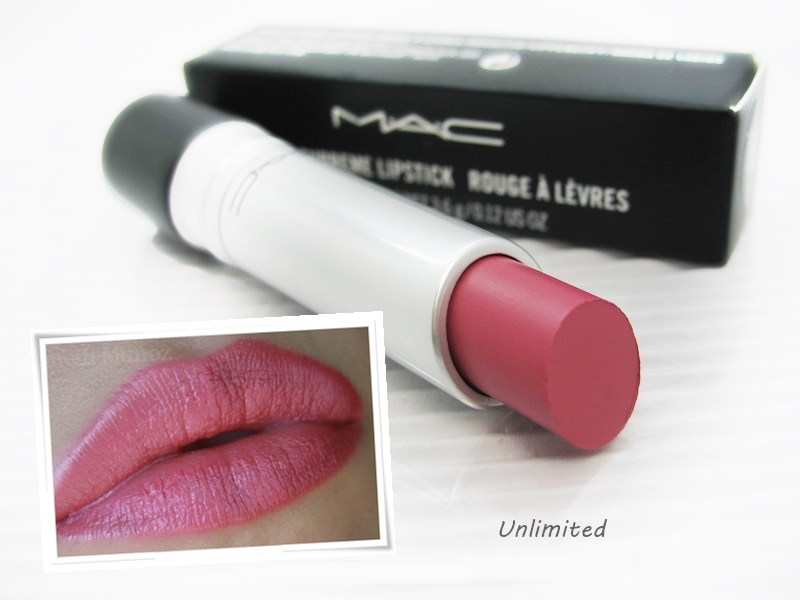 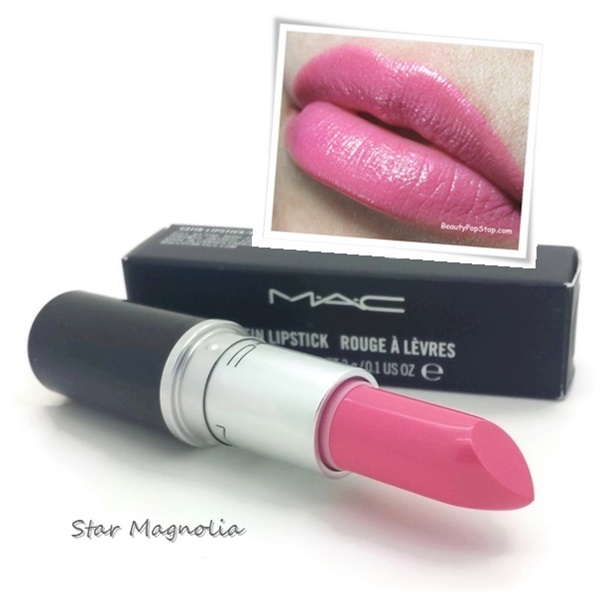 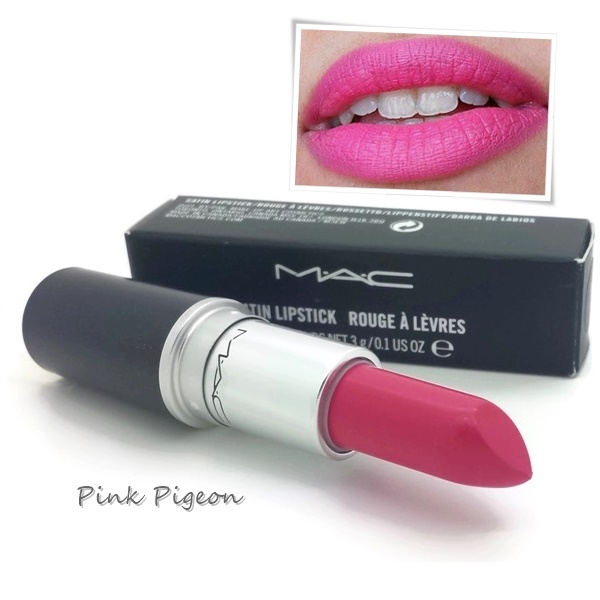 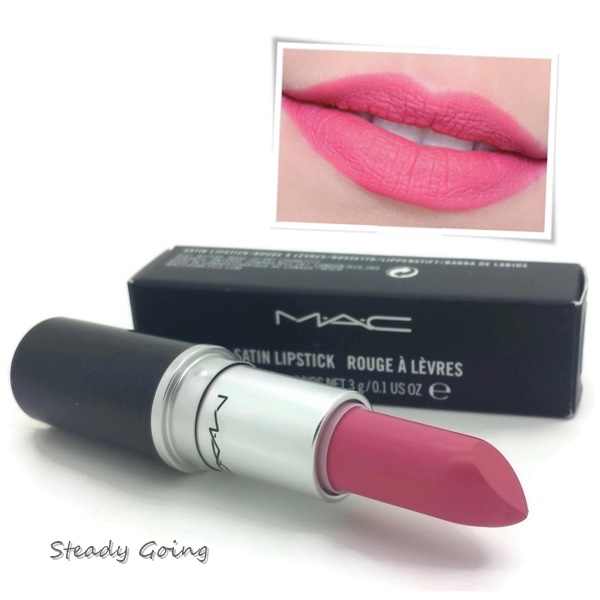 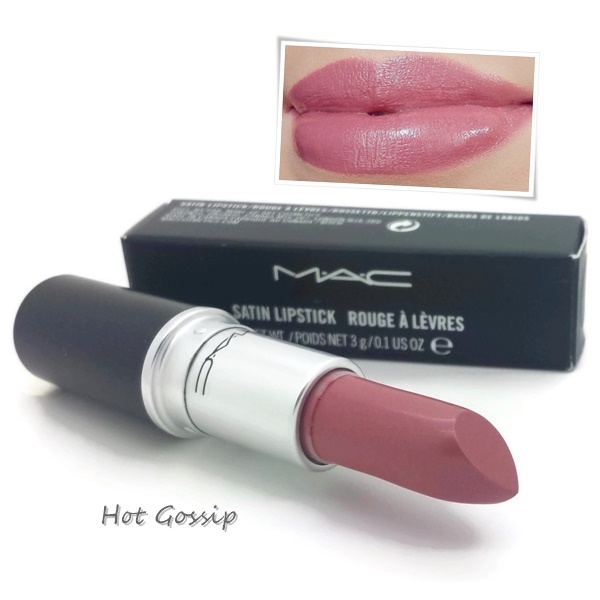 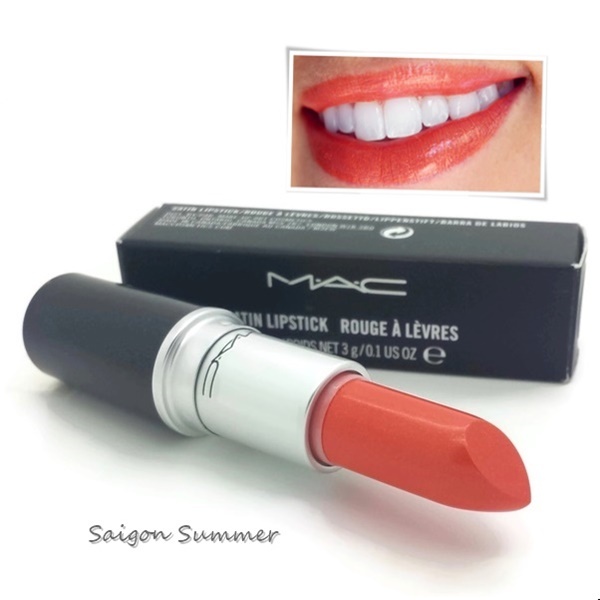 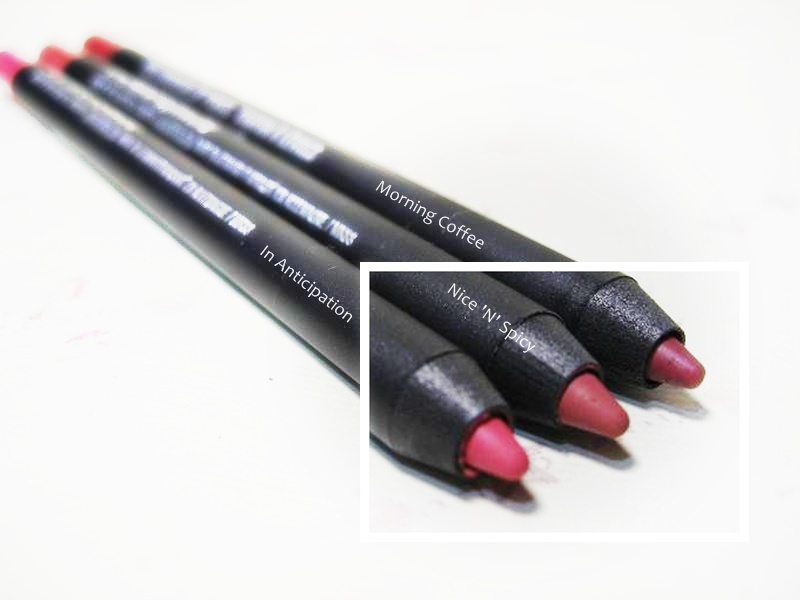 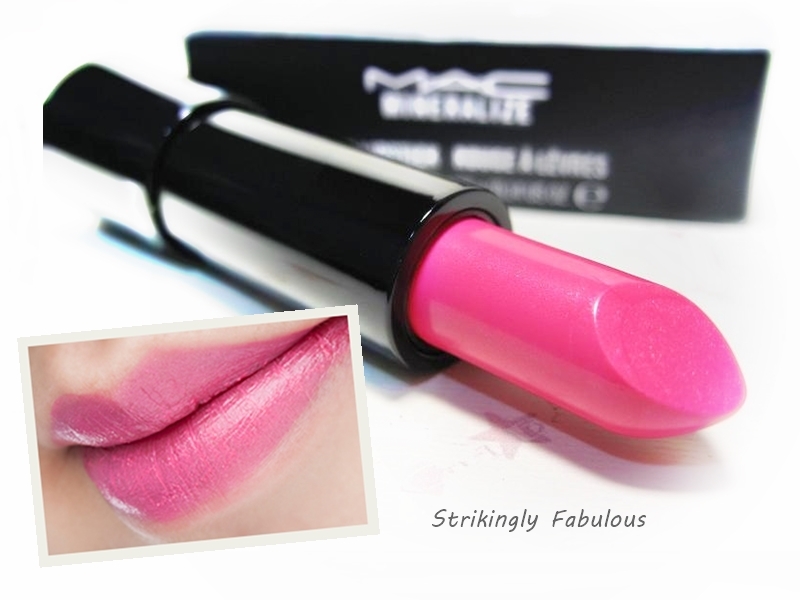 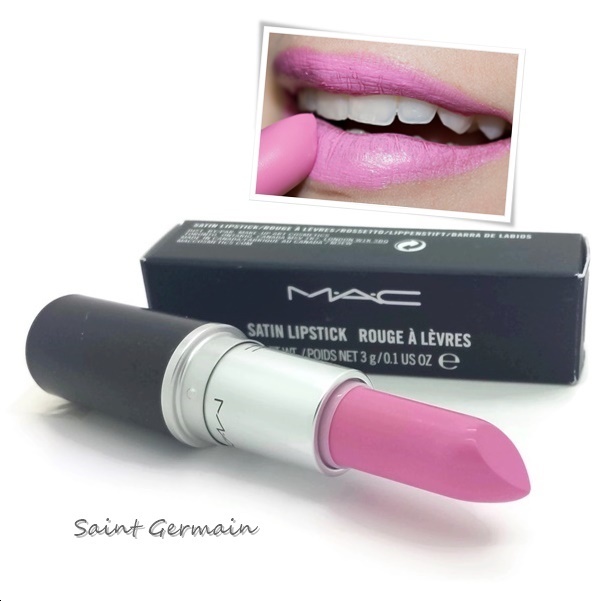 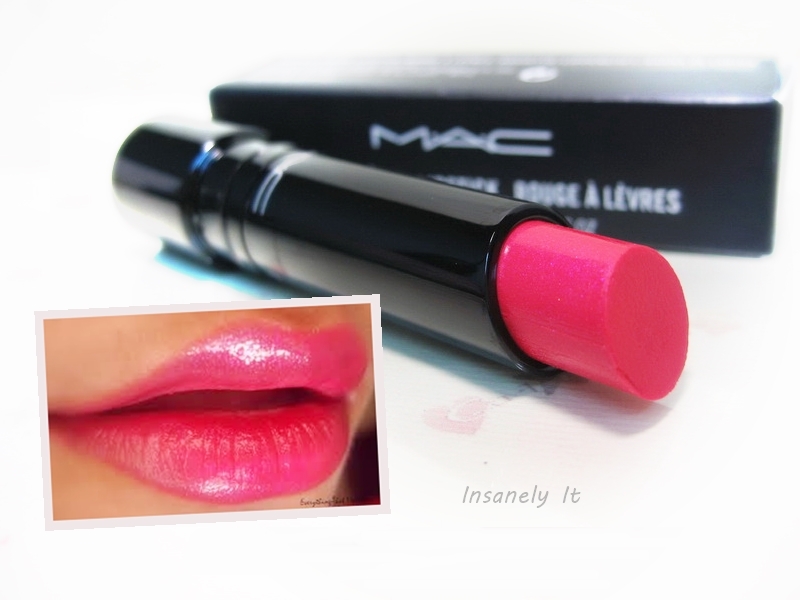 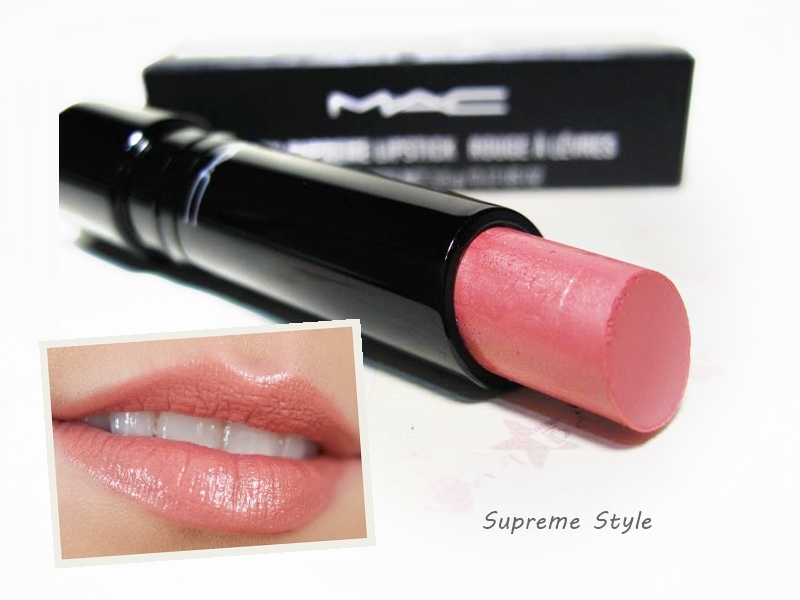 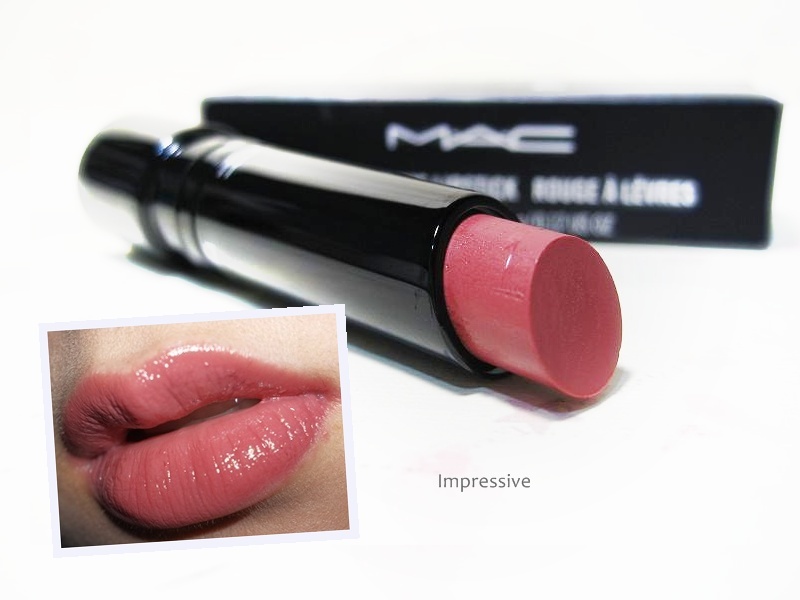 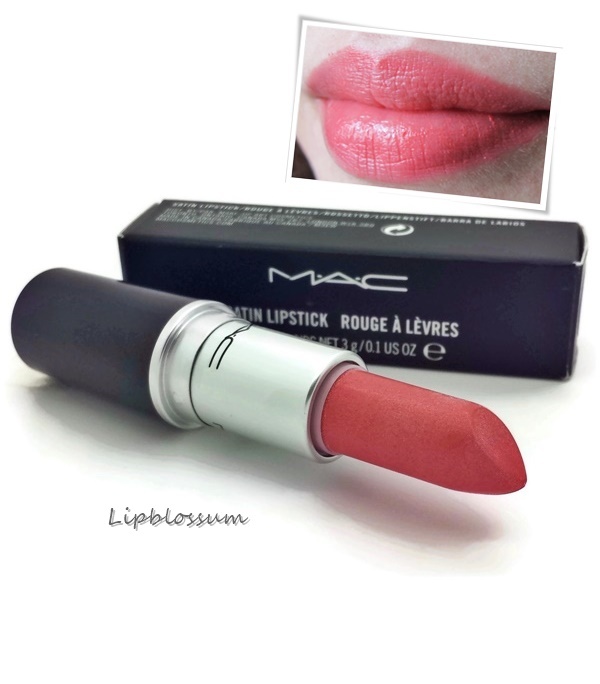 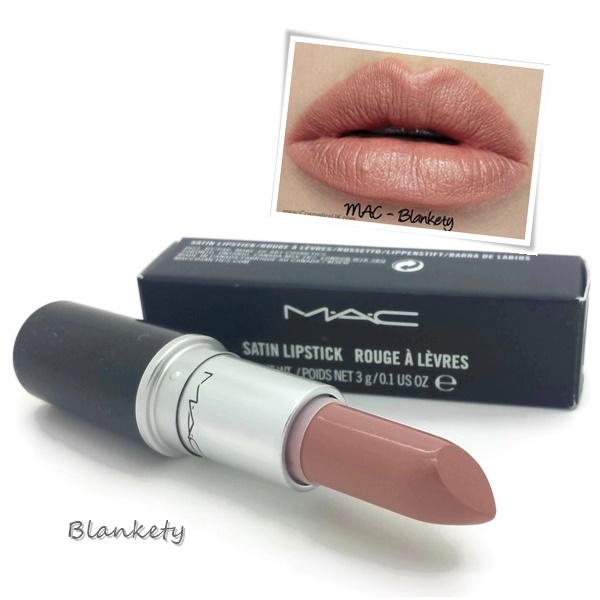 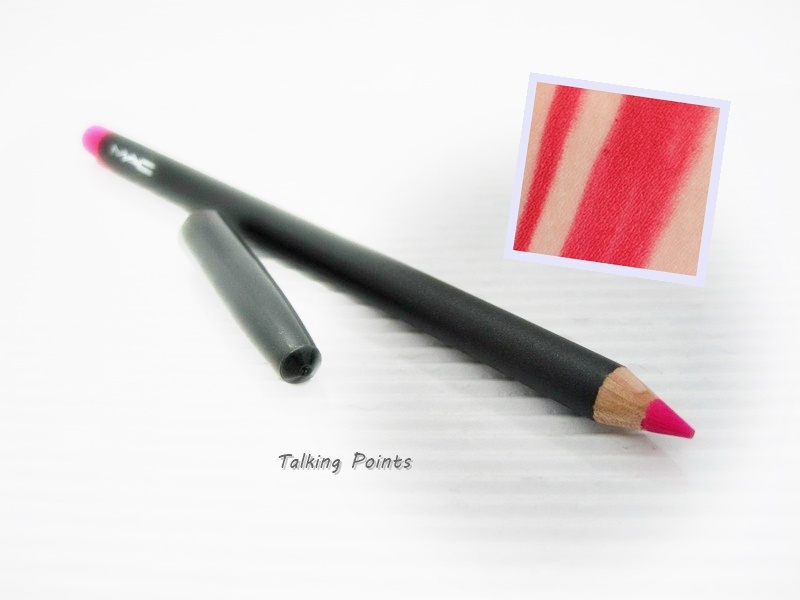 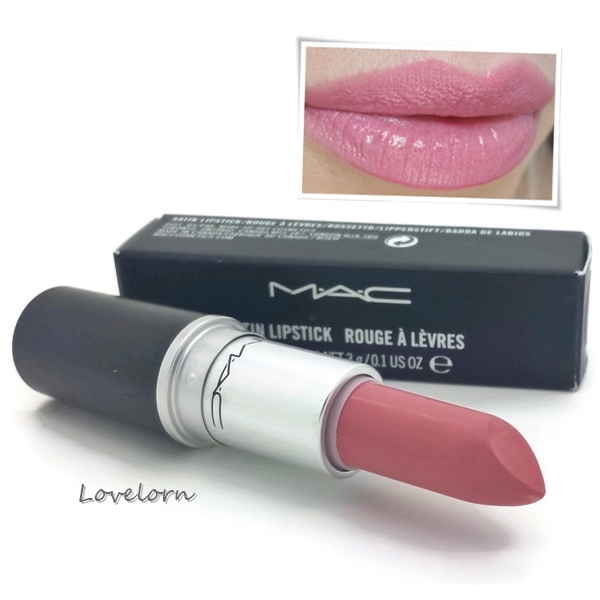 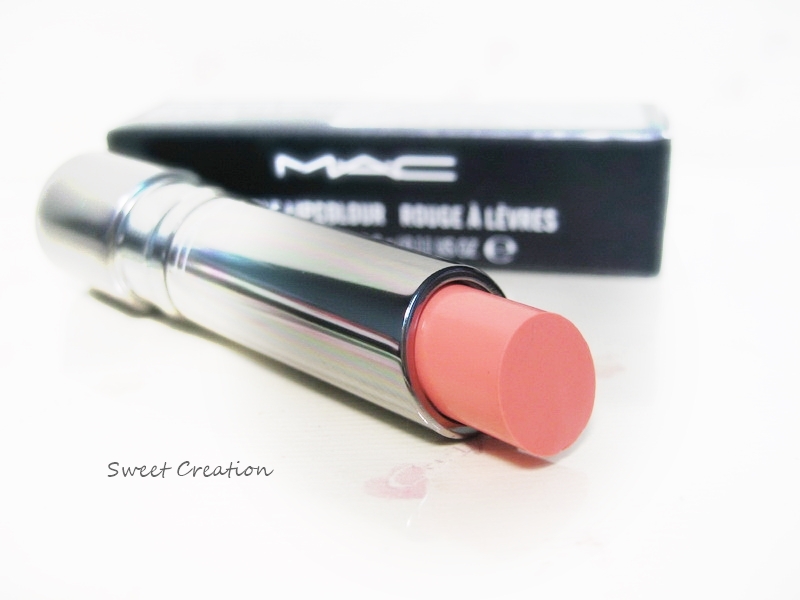 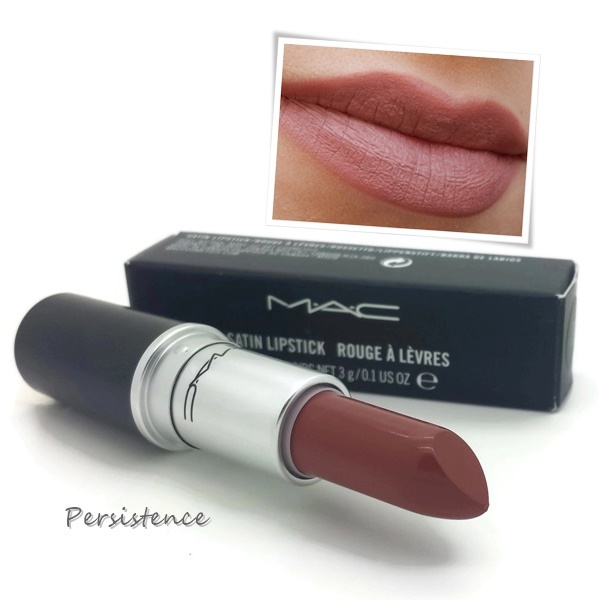 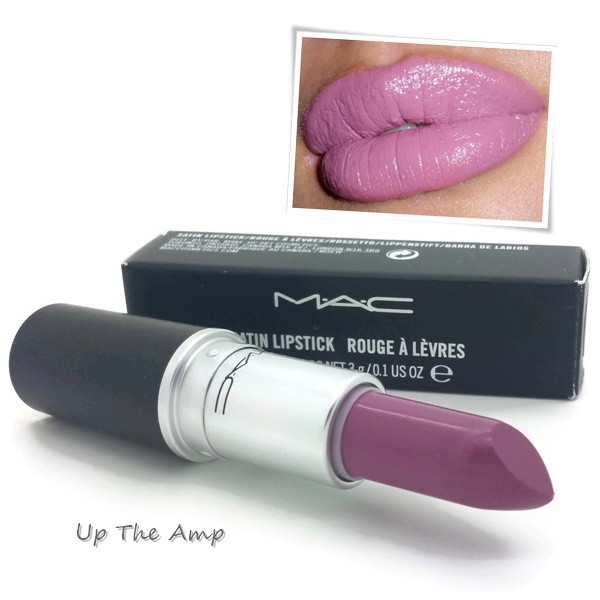 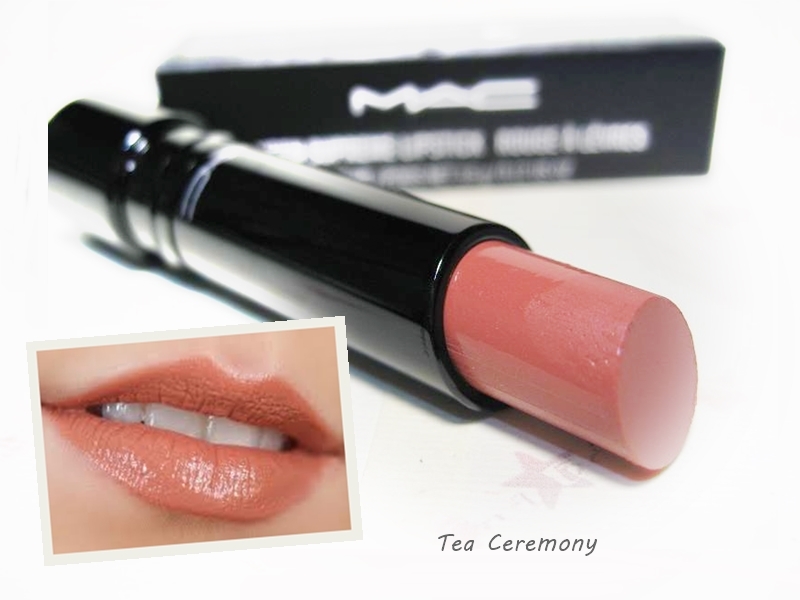 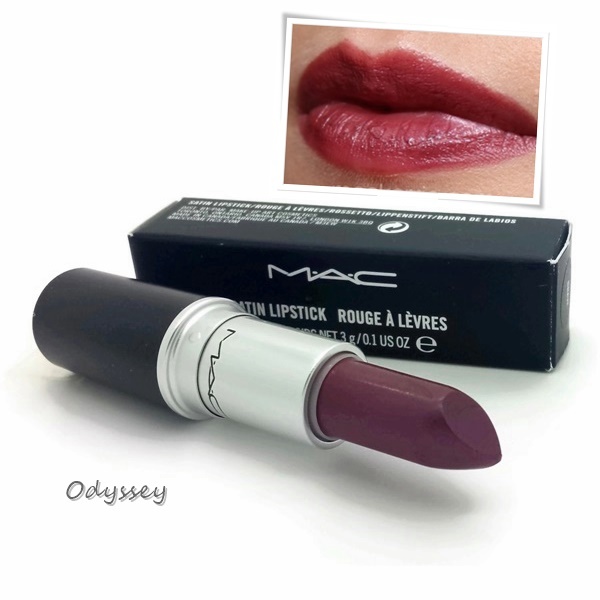 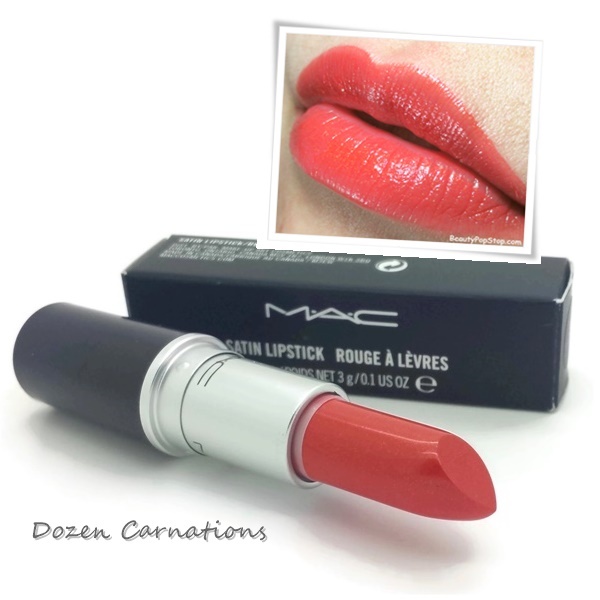 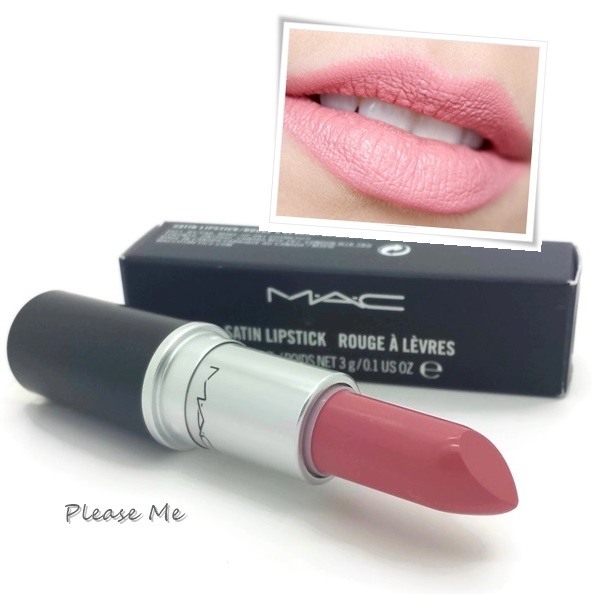 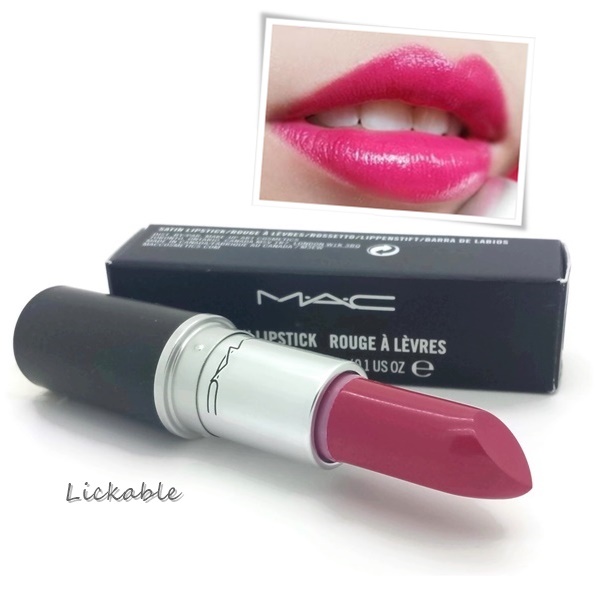 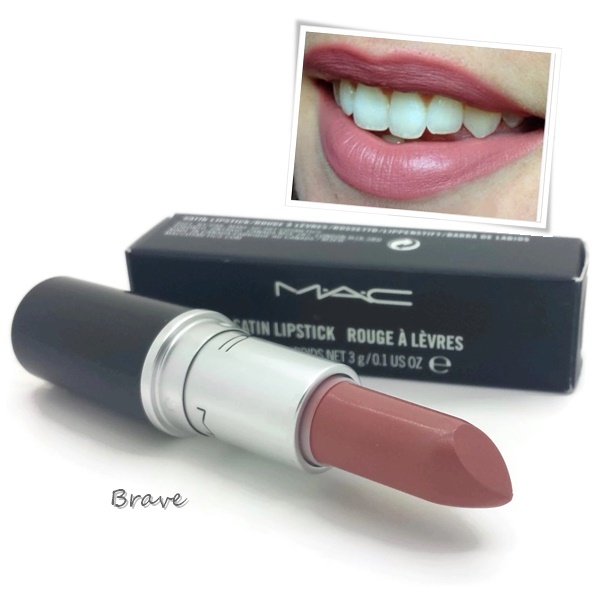 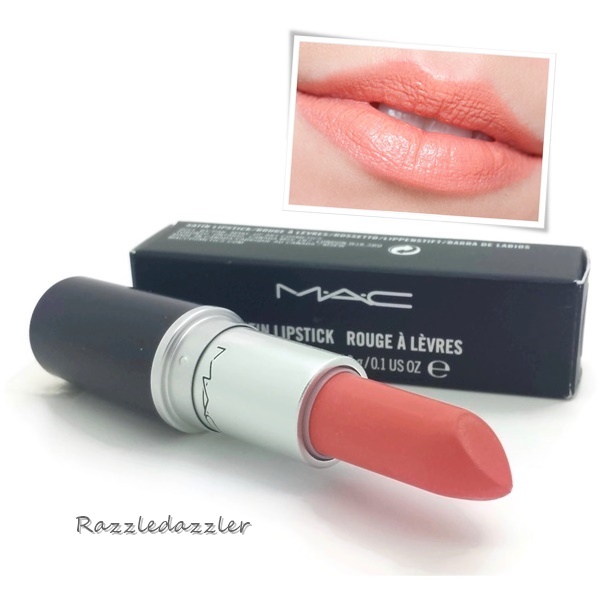 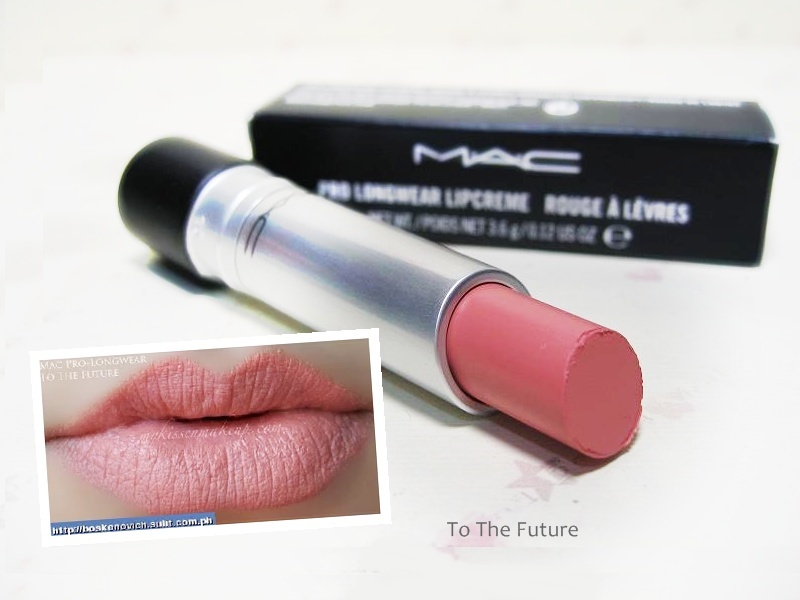 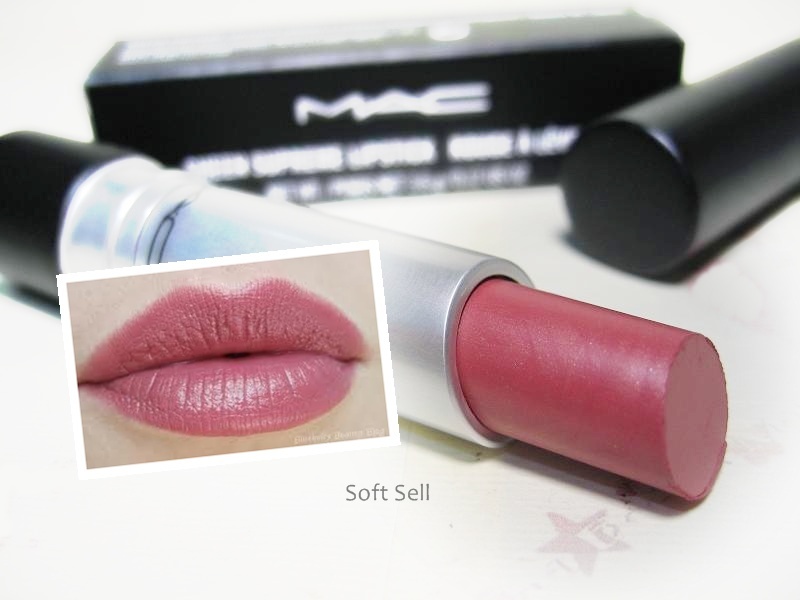 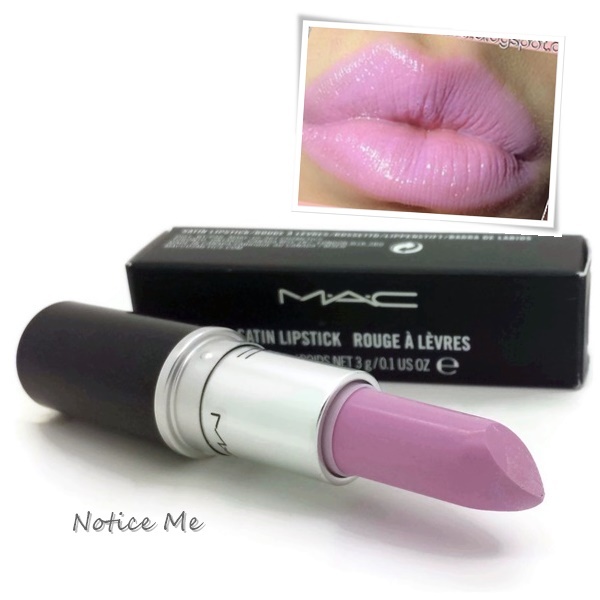 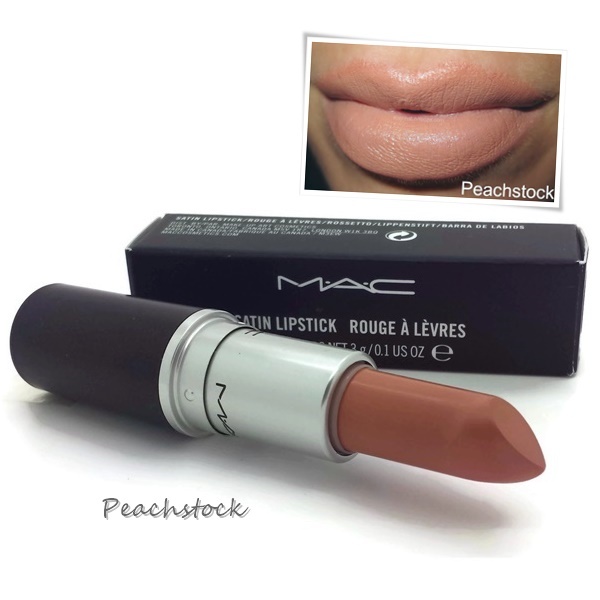 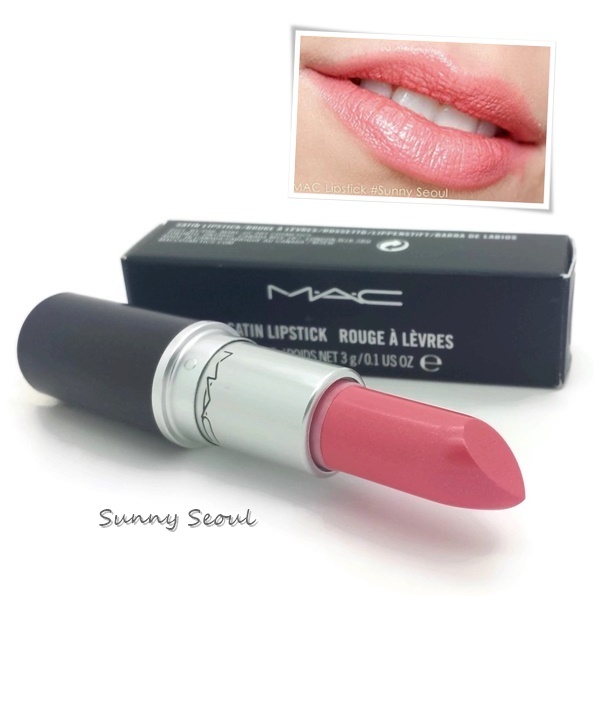 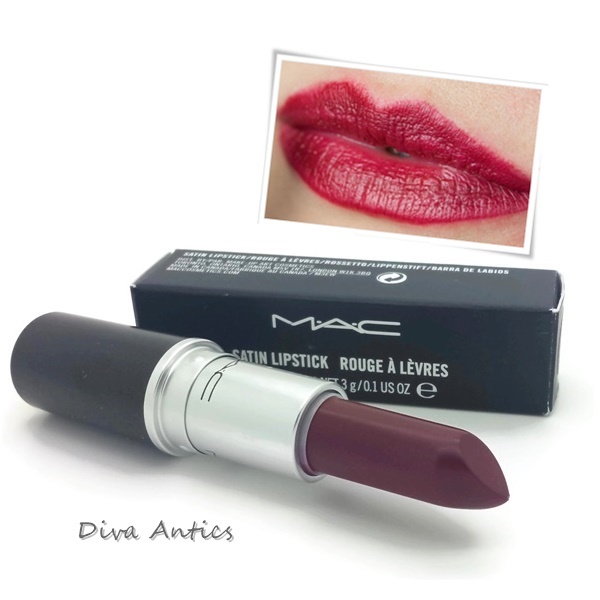 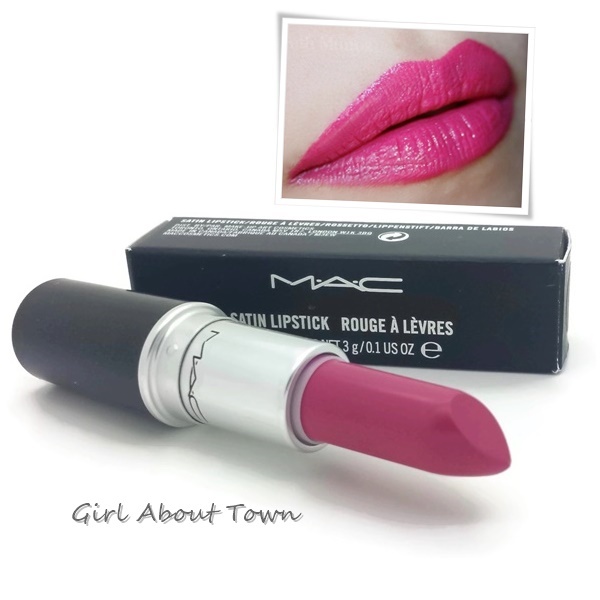 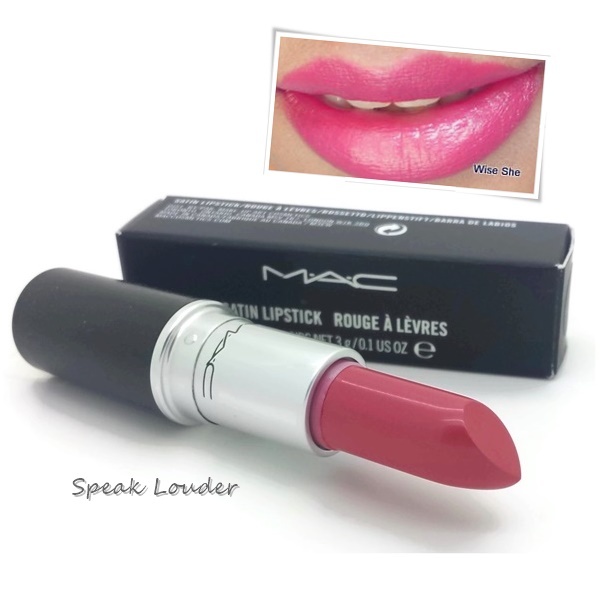 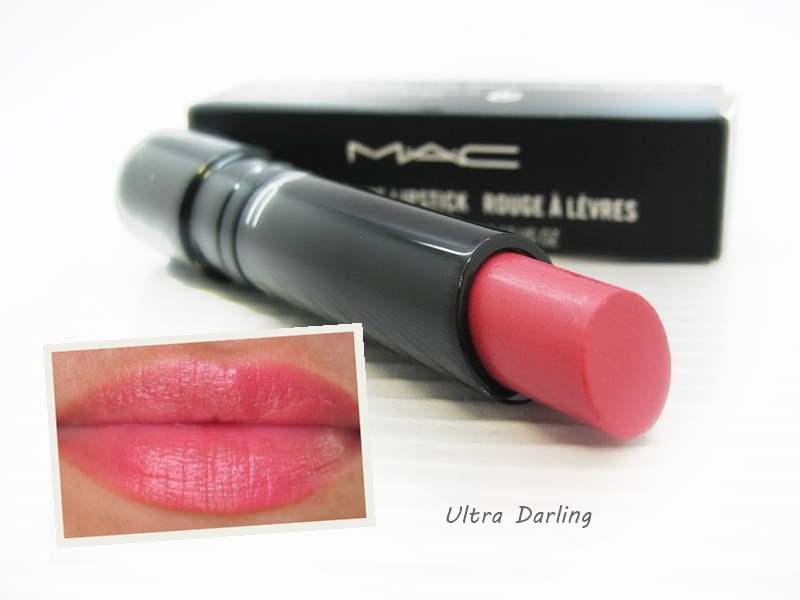 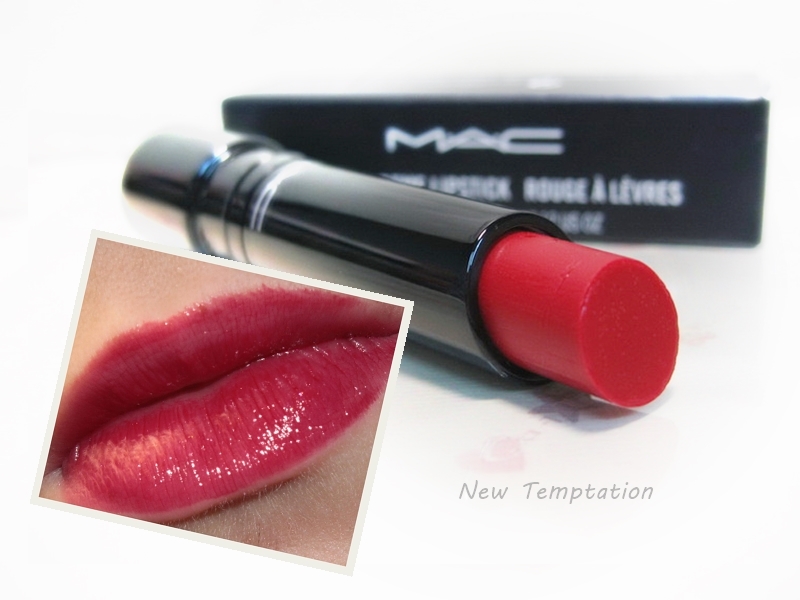 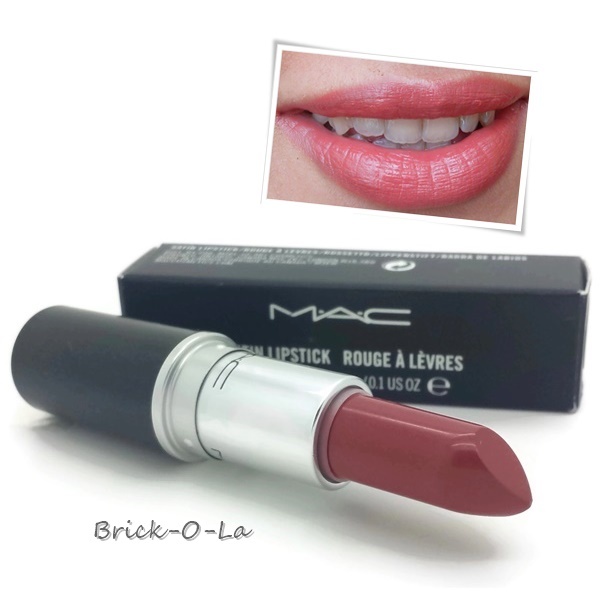 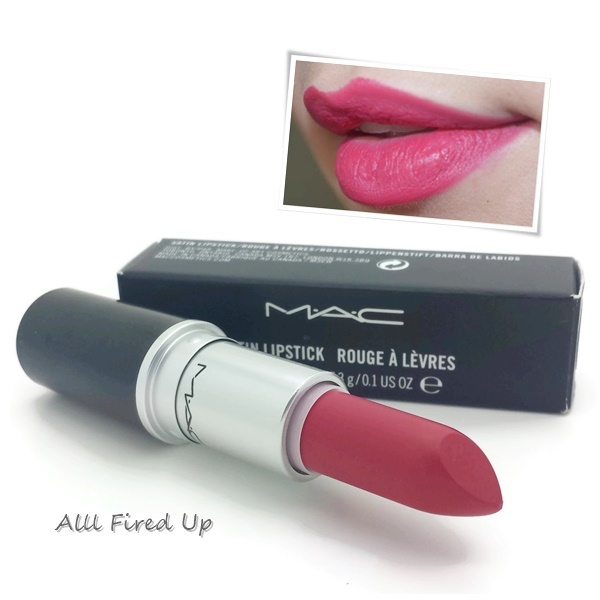 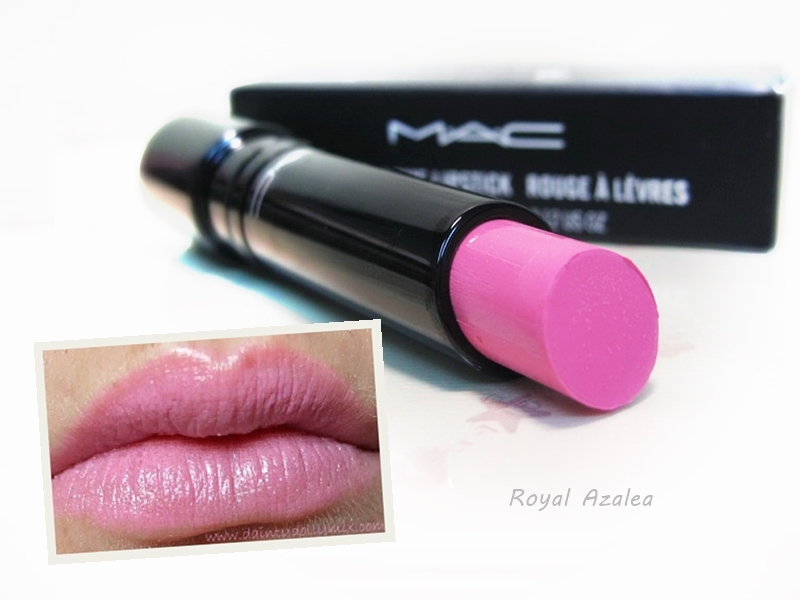 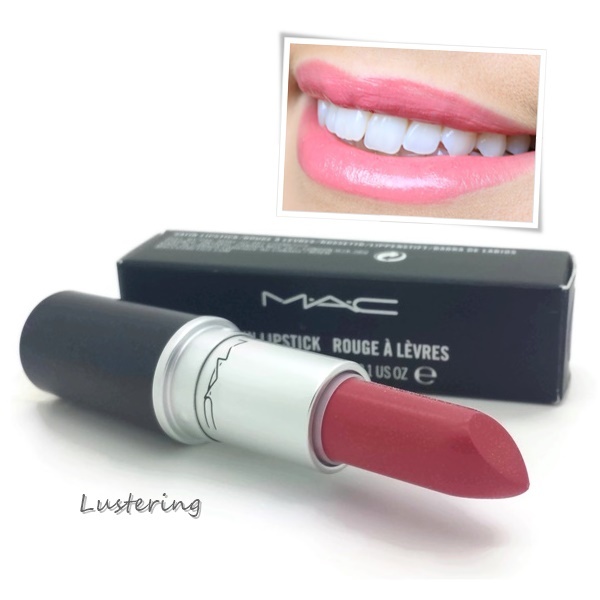 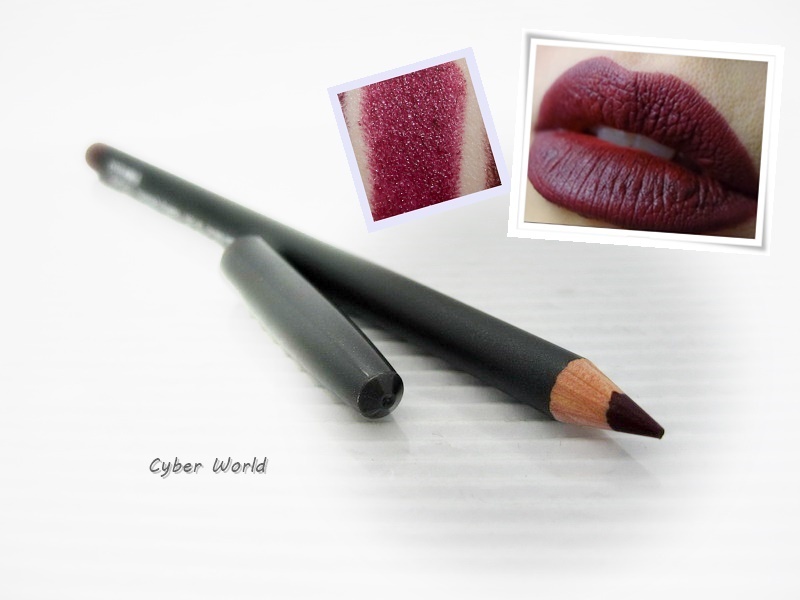 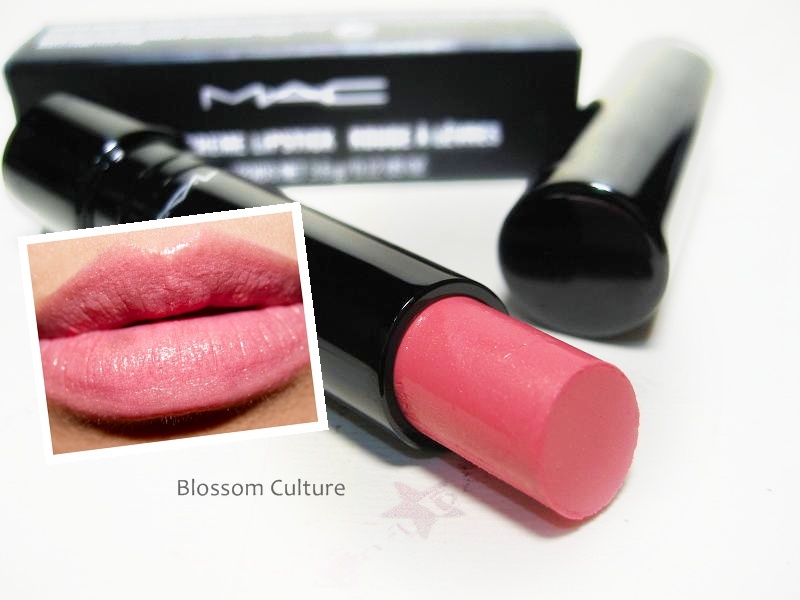 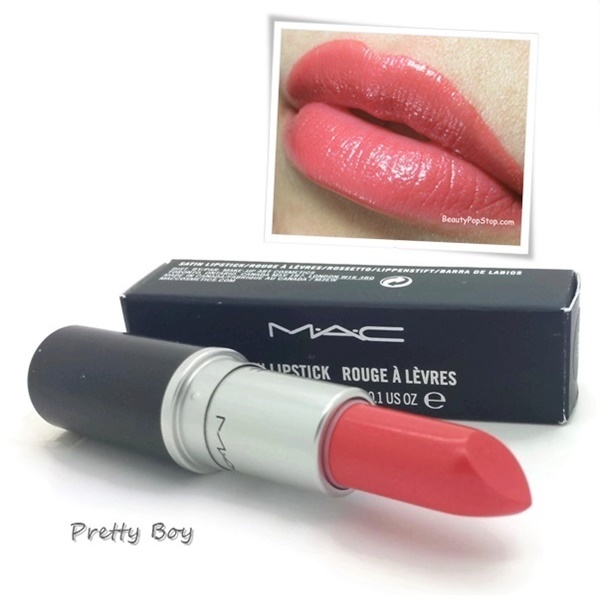 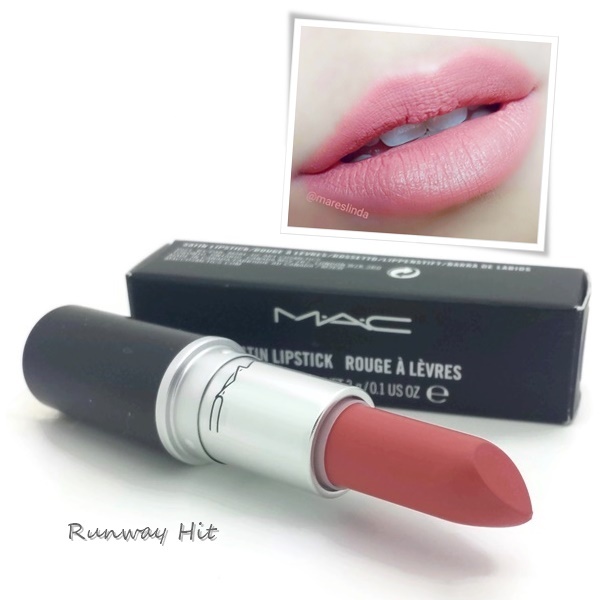 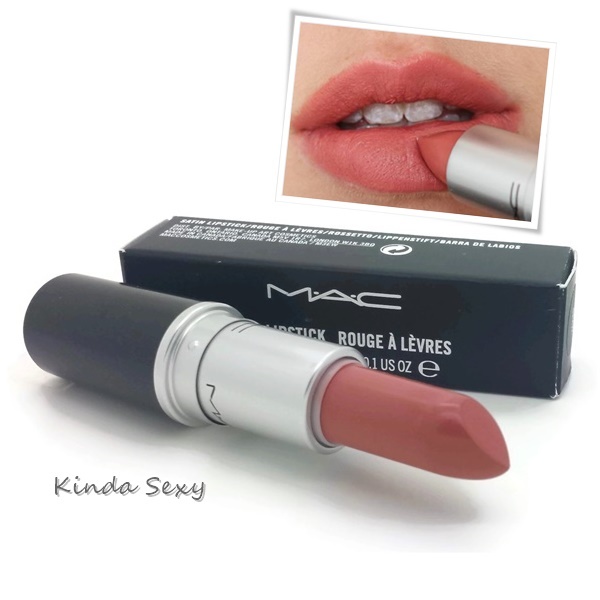 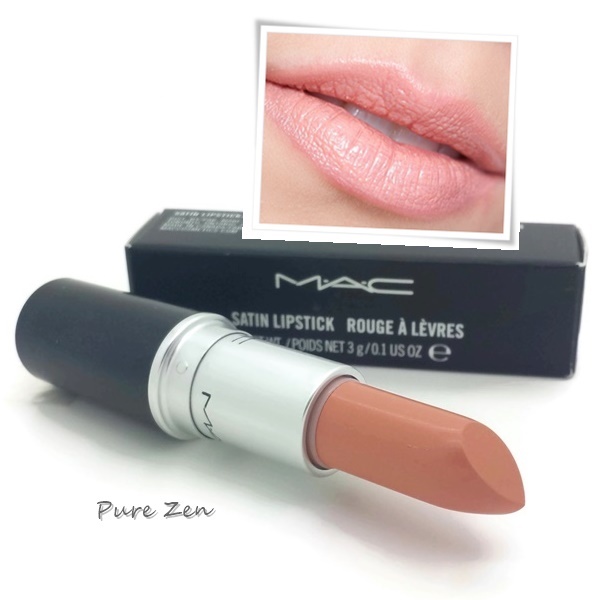 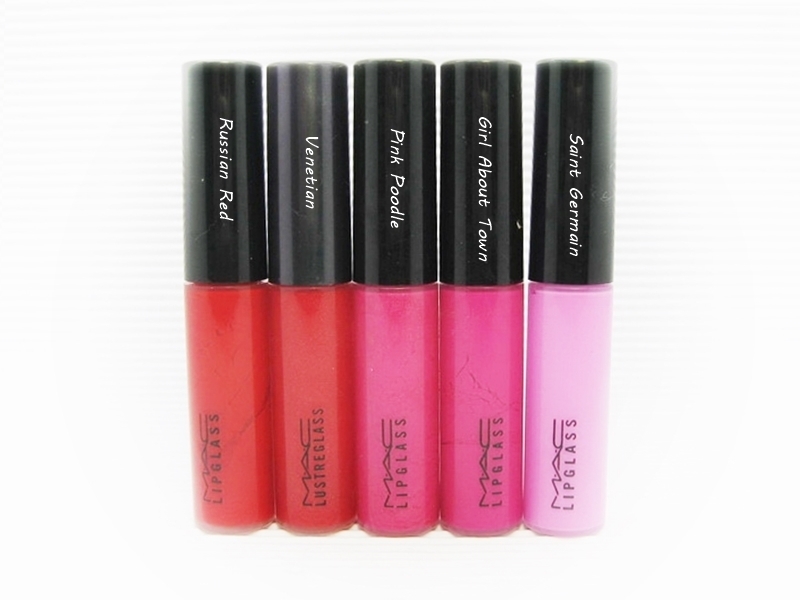 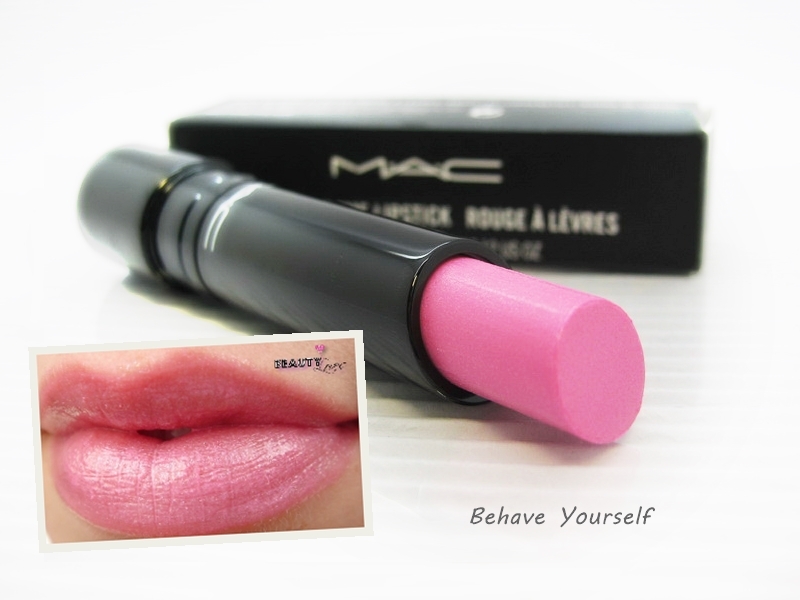 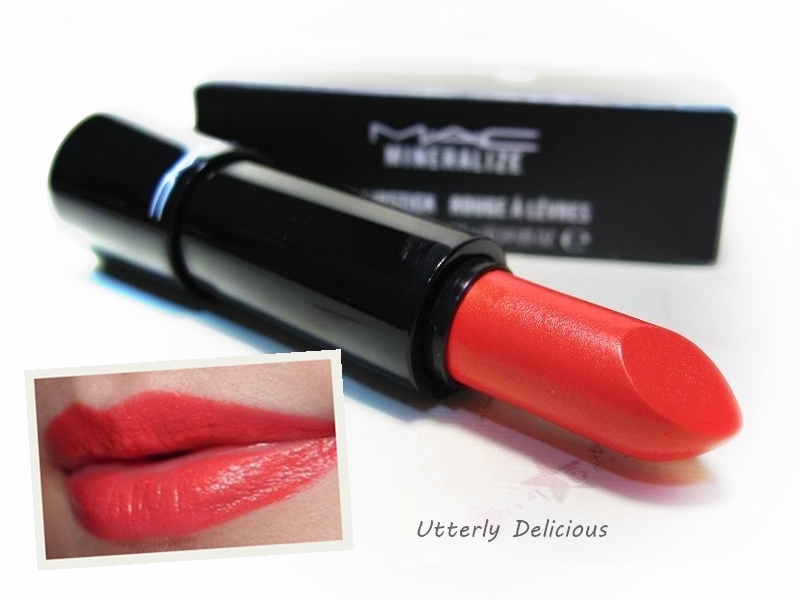 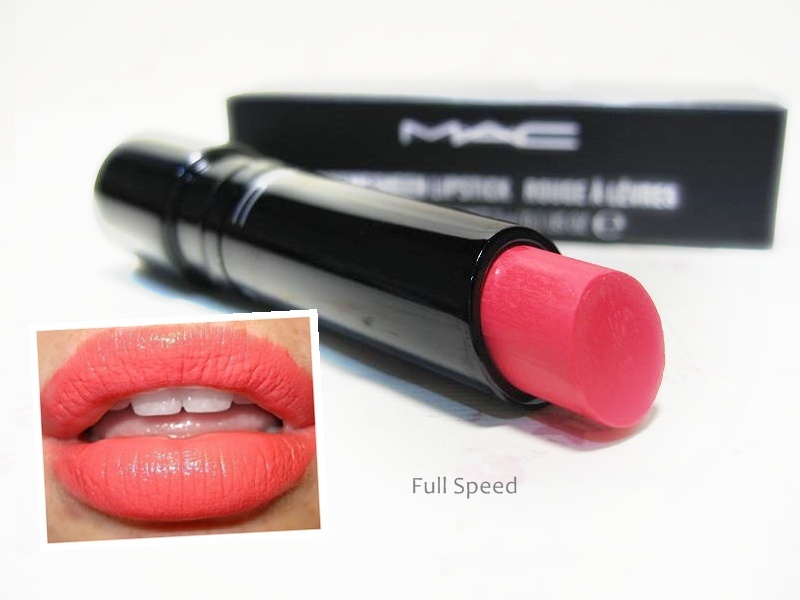 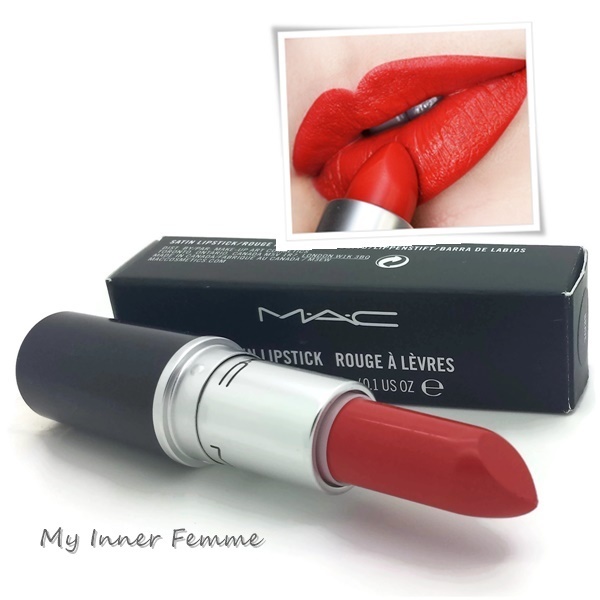 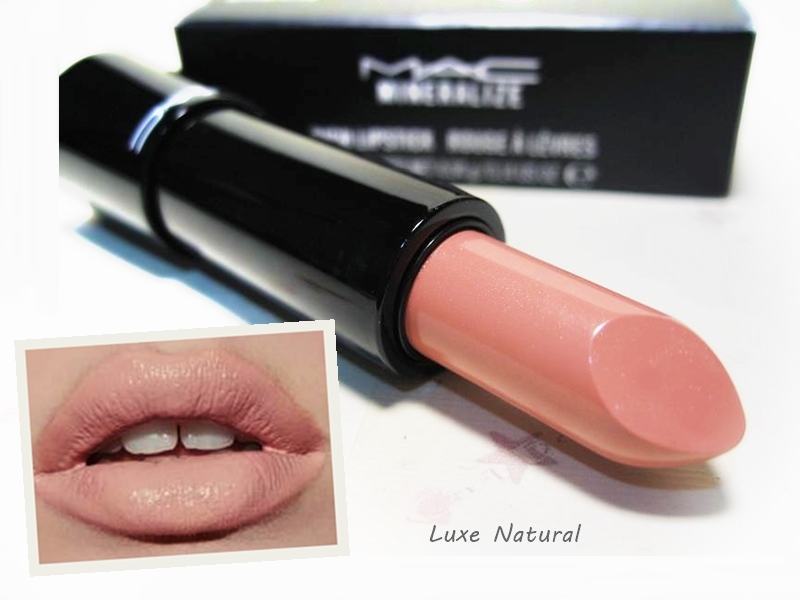 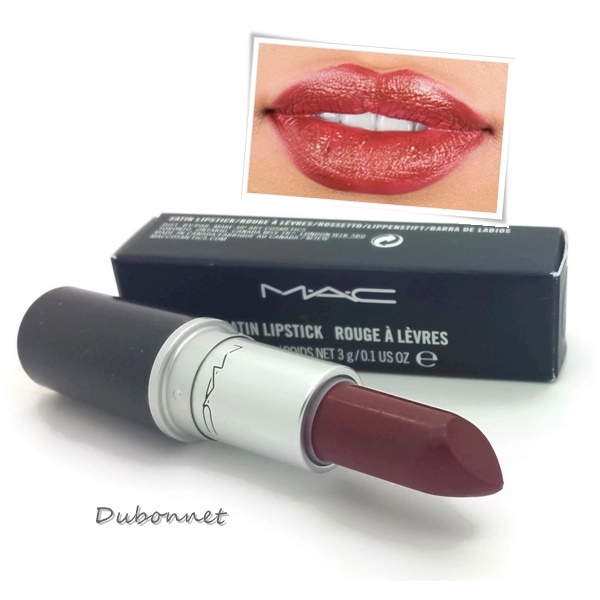 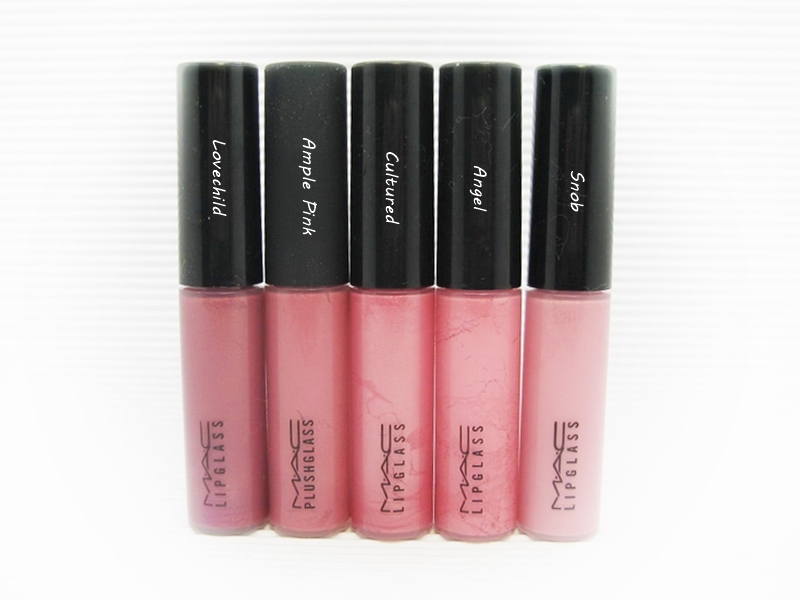 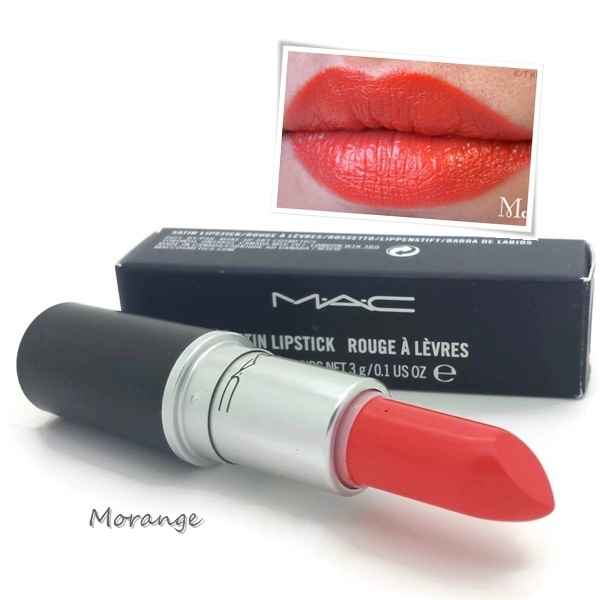 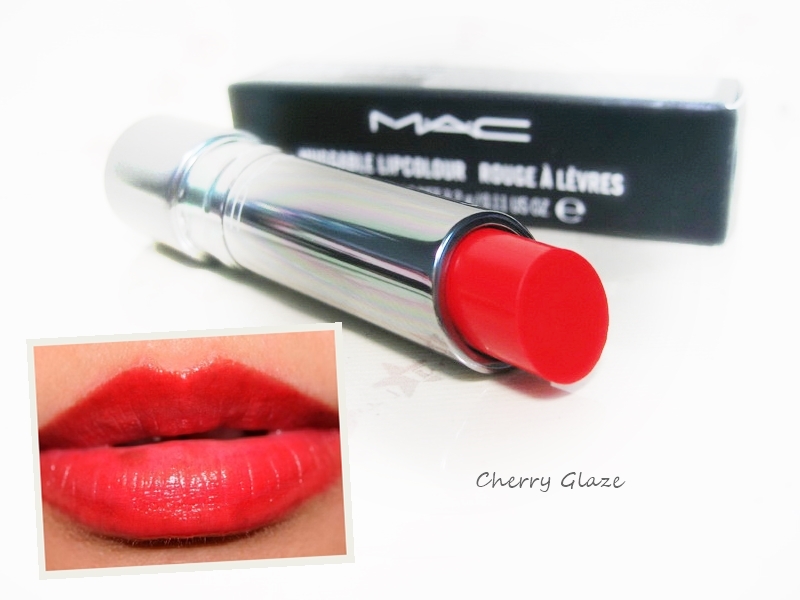 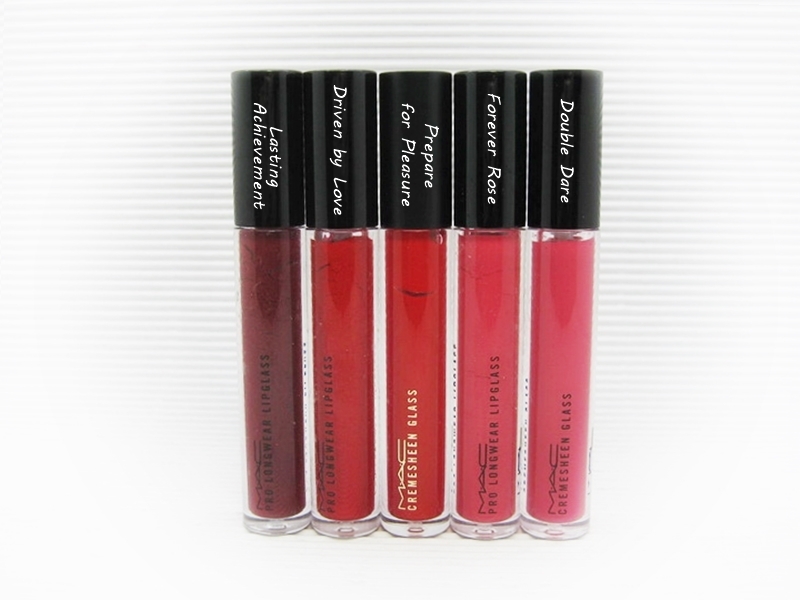 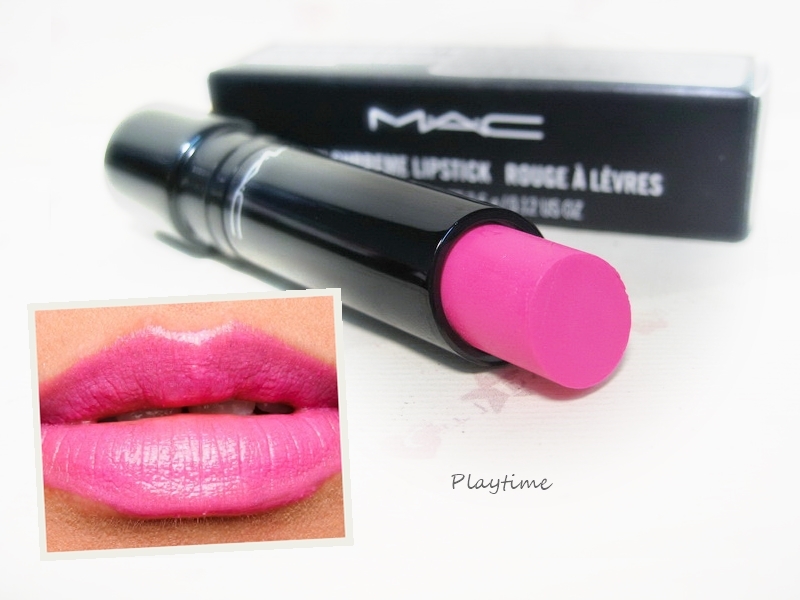 Conditions, moisturizes, helps to smooth and improve the look of the lips.